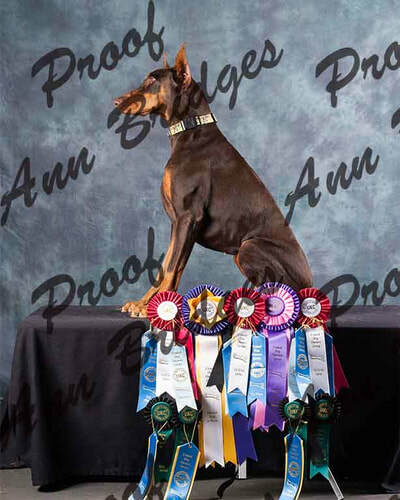 Please remember these are rough edits (some have had more edits done than others to give an idea of the differences) If you want titles, awards, etc on the images please make sure you let us know. 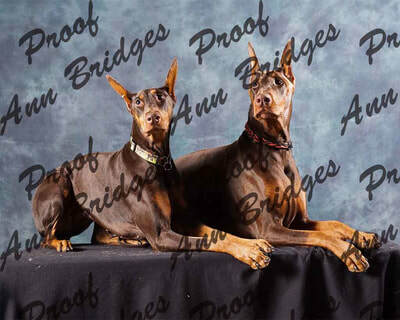 If you have any questions please email us (or message us on facebook) before placing your order. 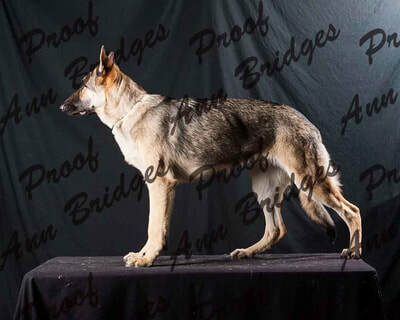 If I know your dog I probably put them in a gallery with their name, if I don't know it for certain (or you had multiple dogs), I'll just have it listed as their breed. 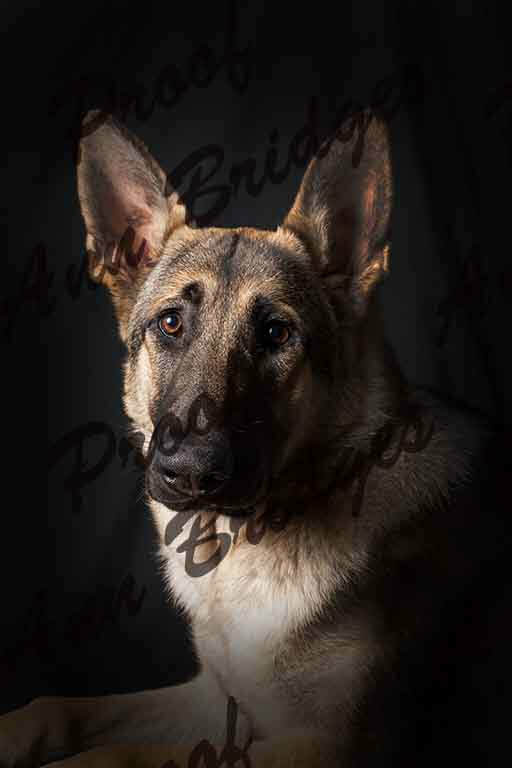 This page is just the images for those who didn't get a chance to pay or choose their images. 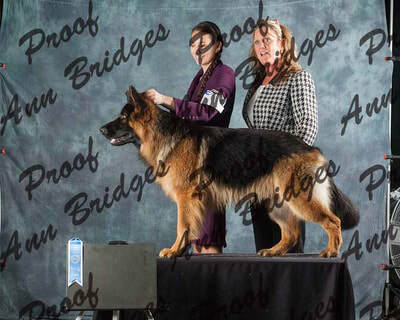 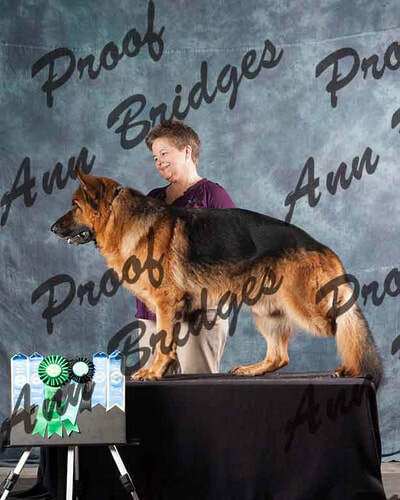 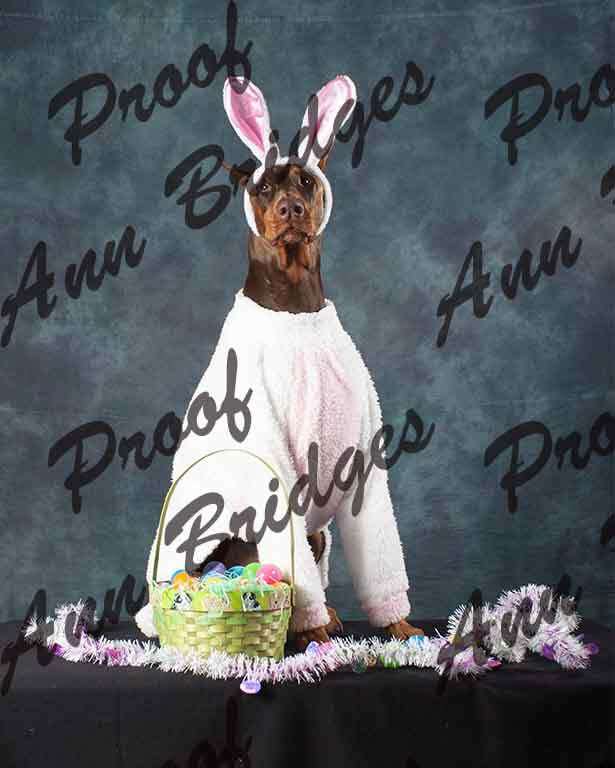 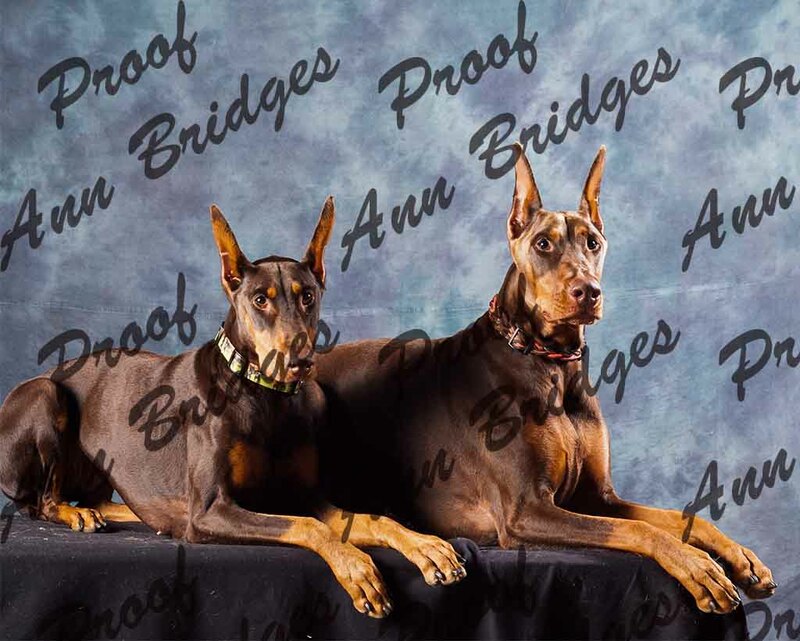 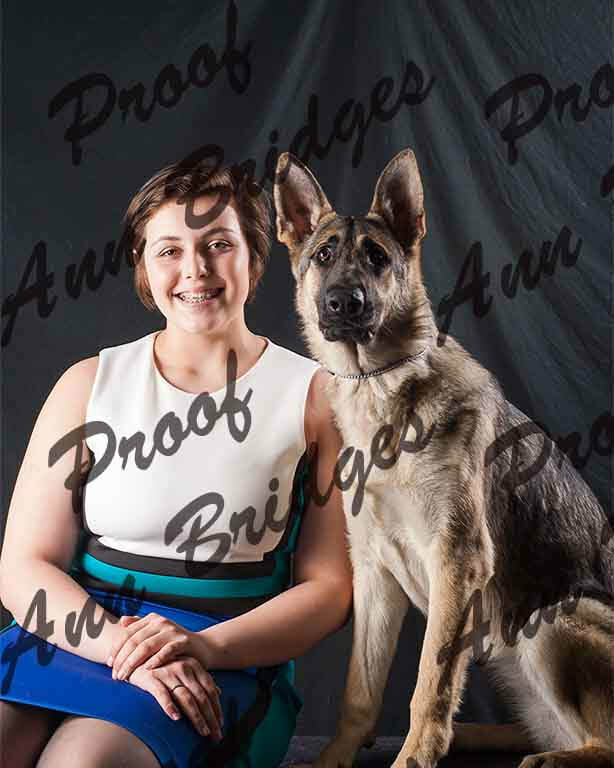 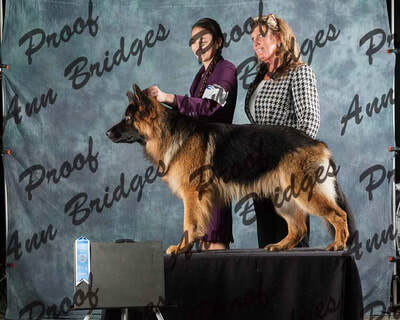 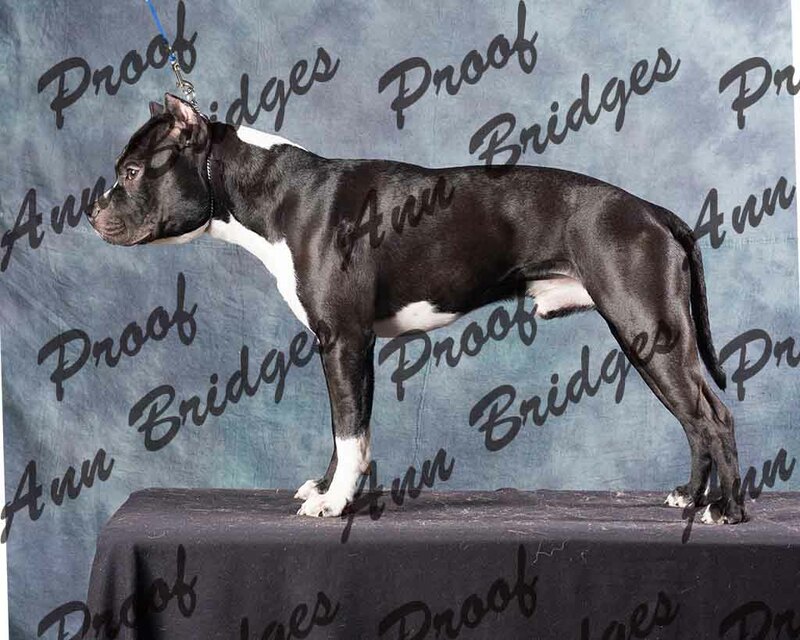 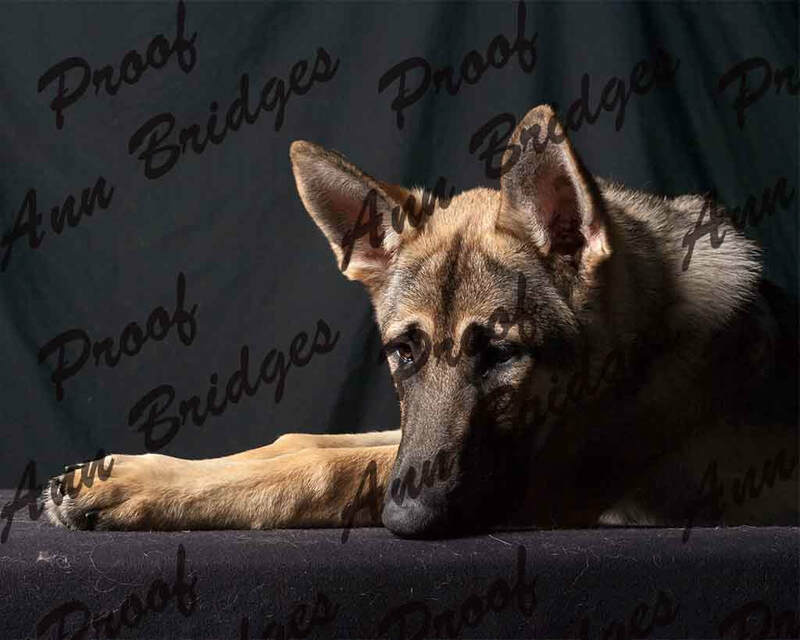 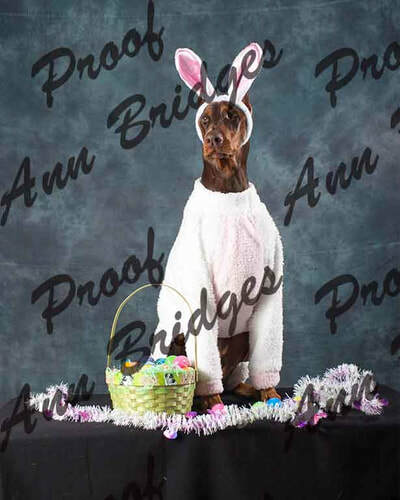 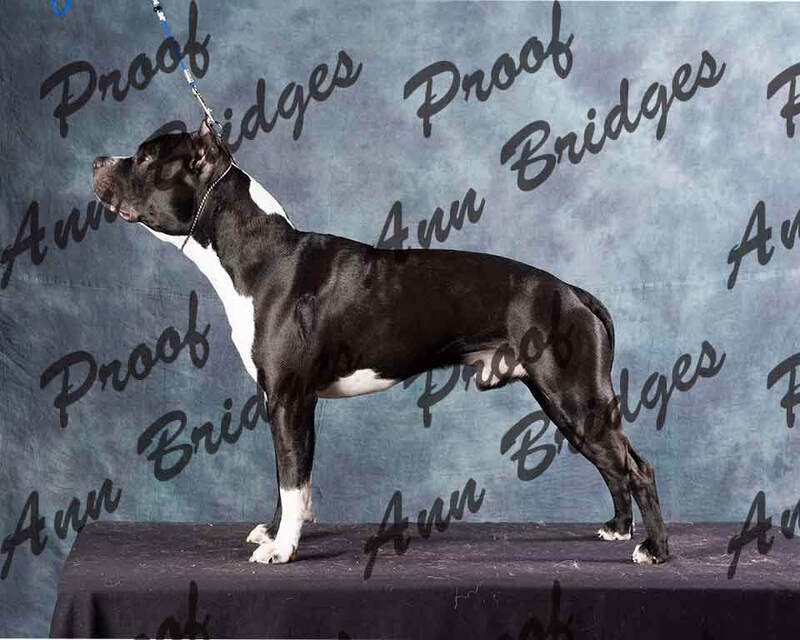 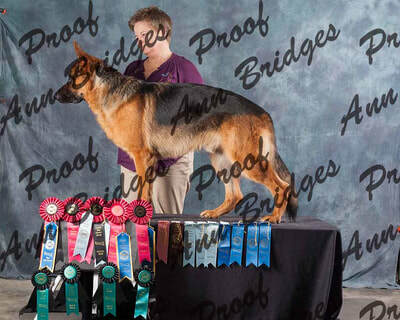 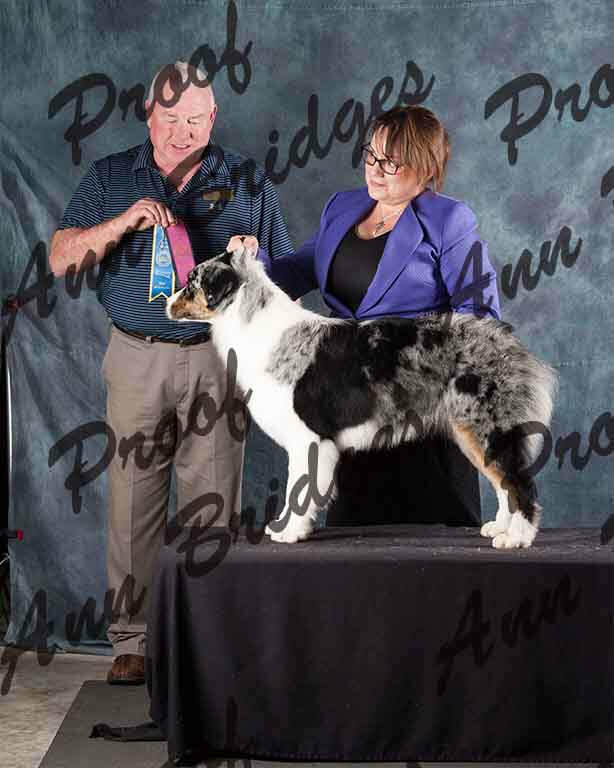 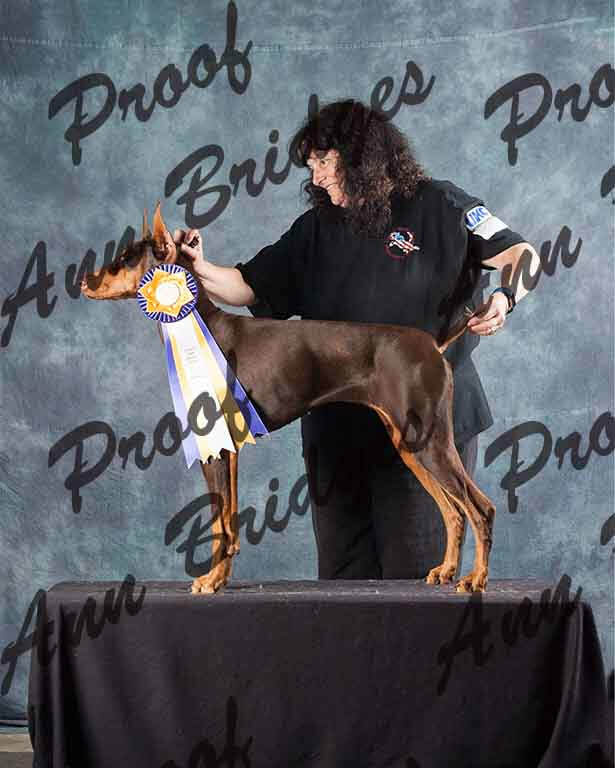 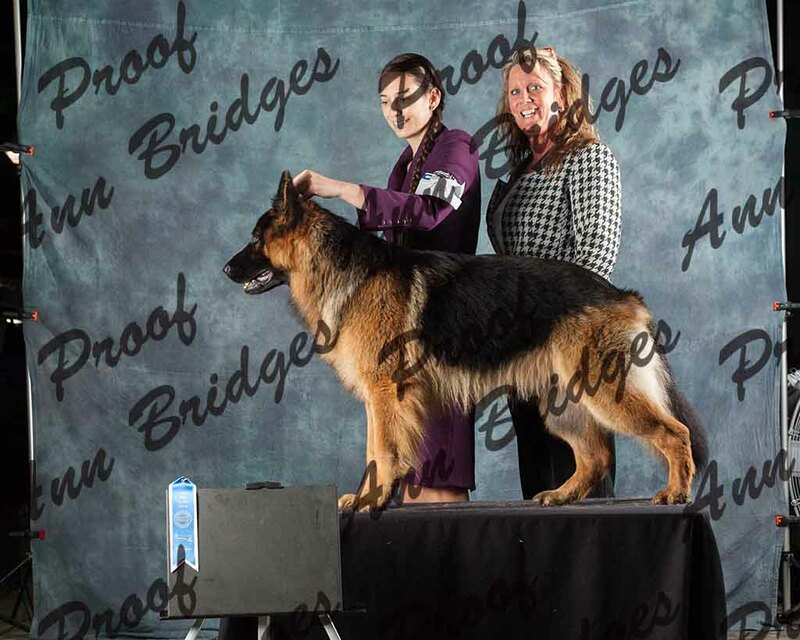 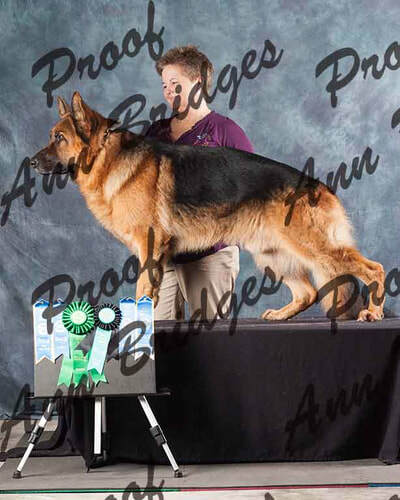 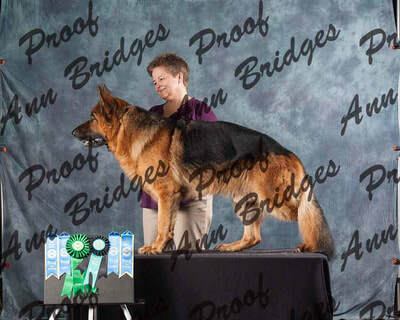 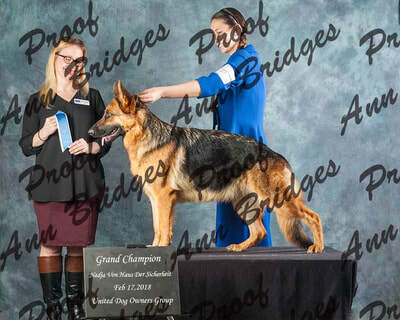 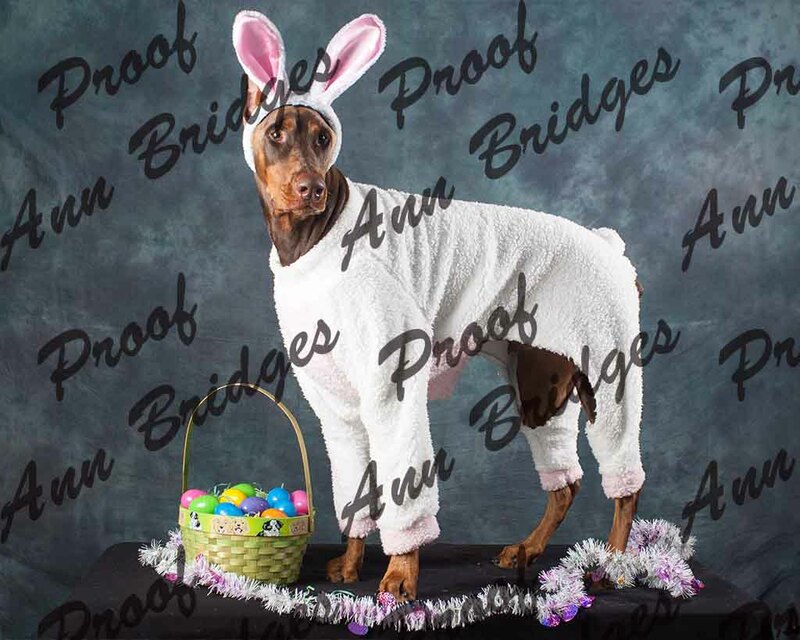 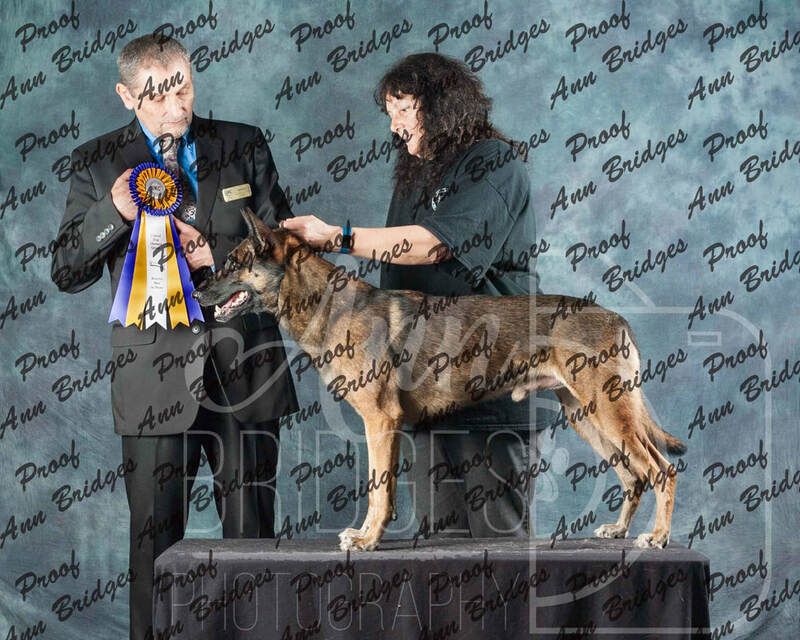 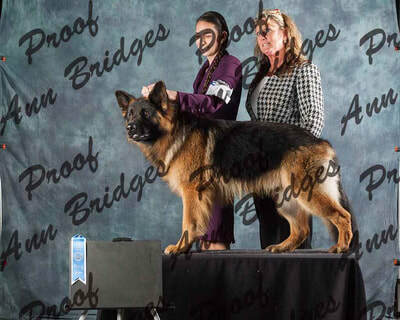 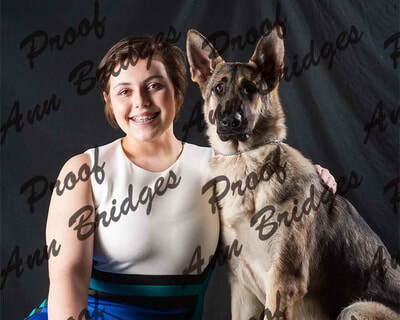 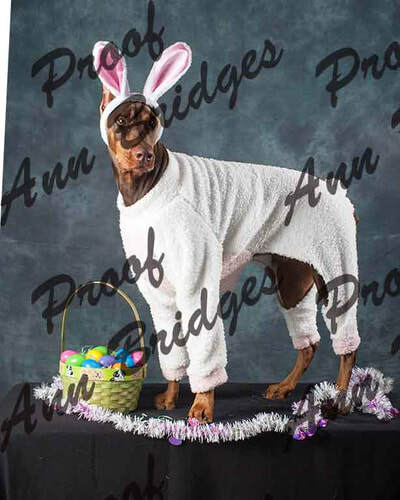 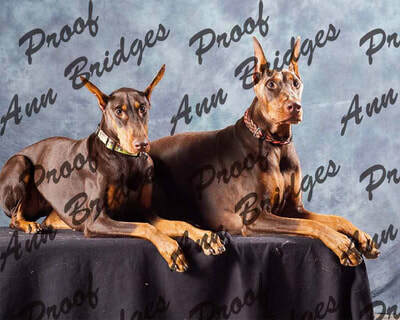 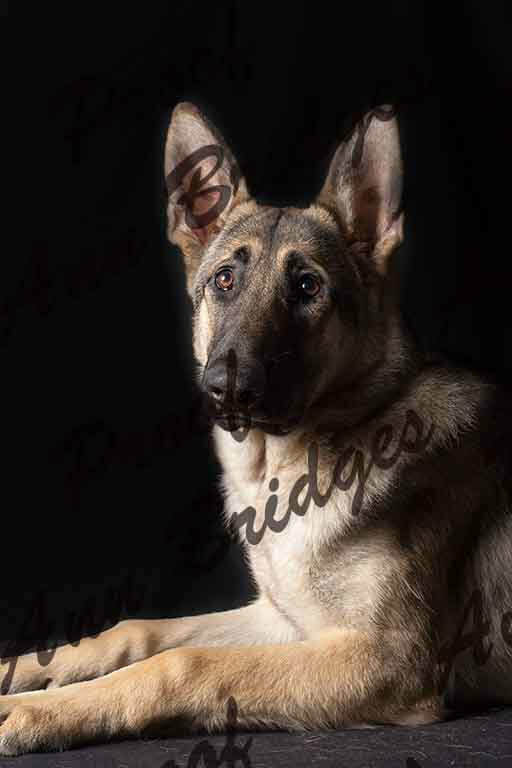 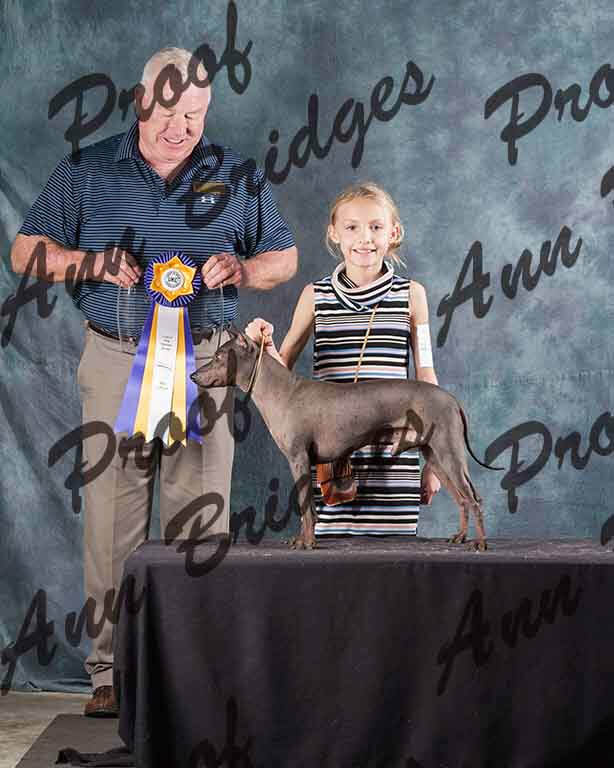 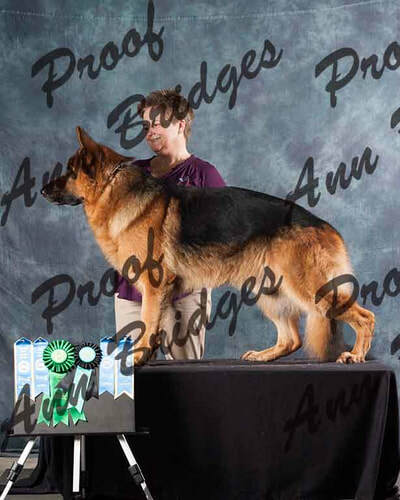 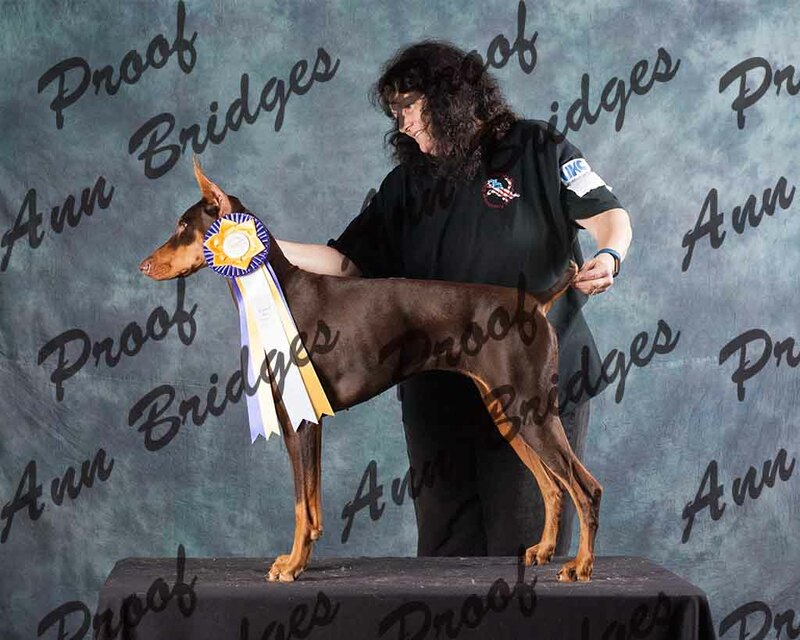 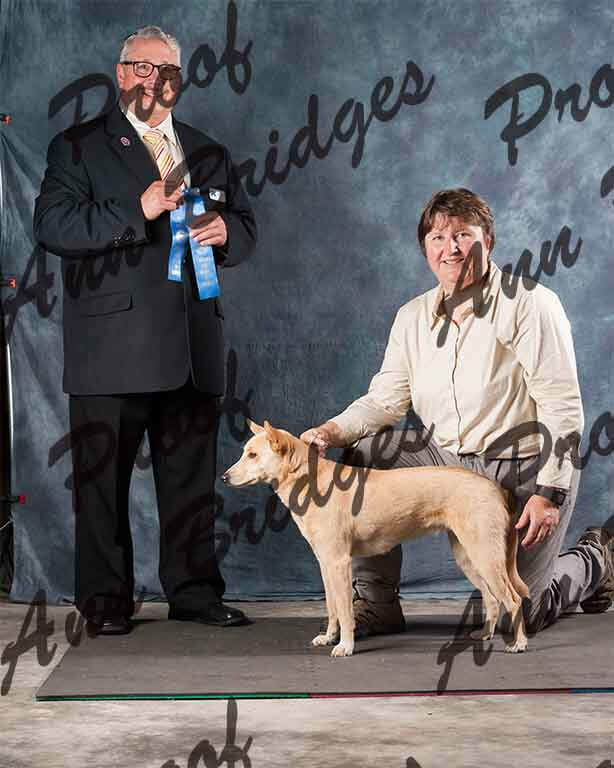 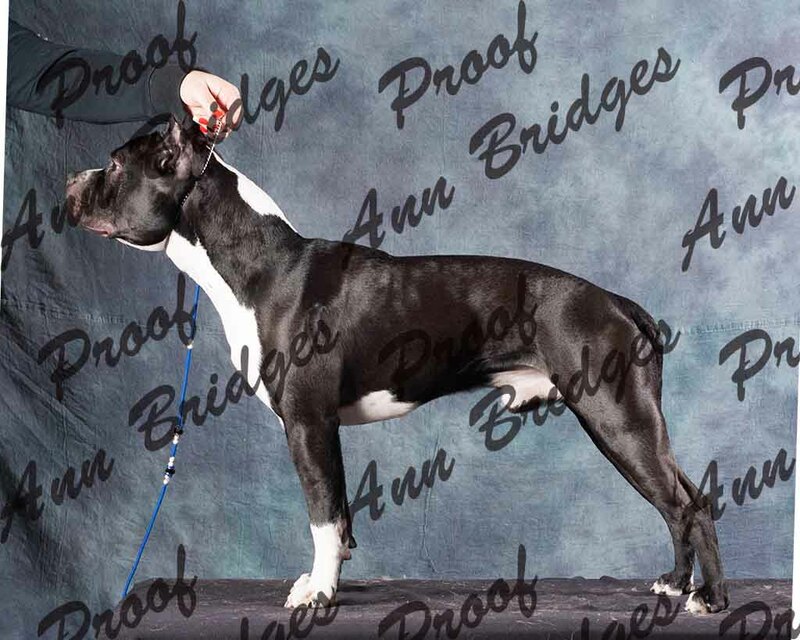 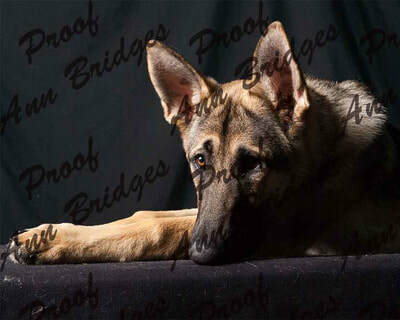 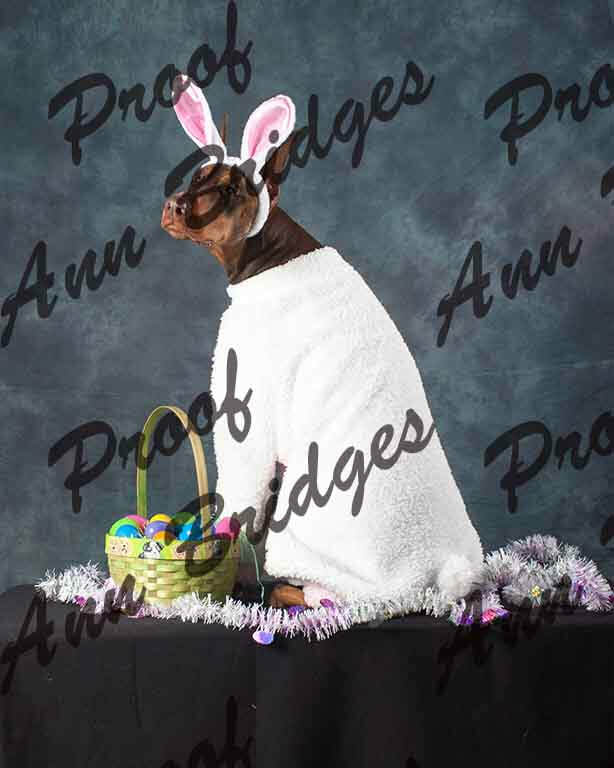 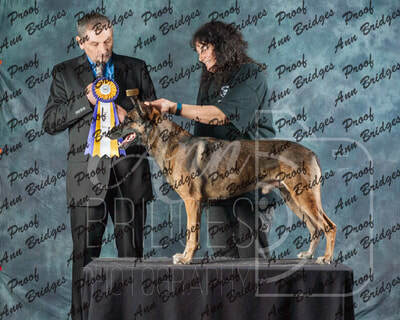 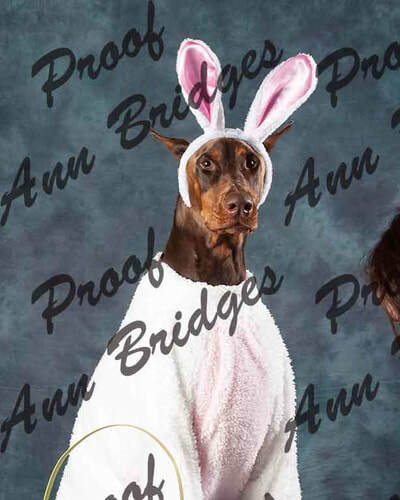 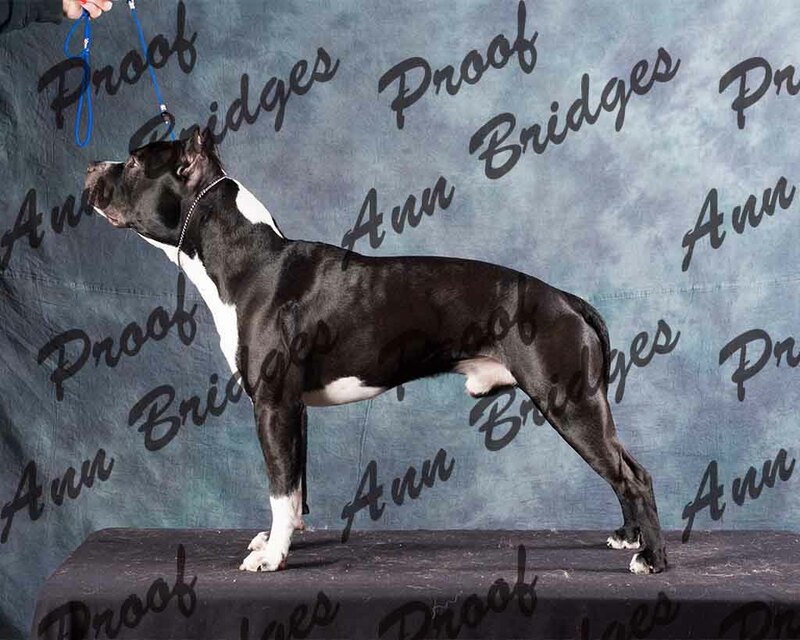 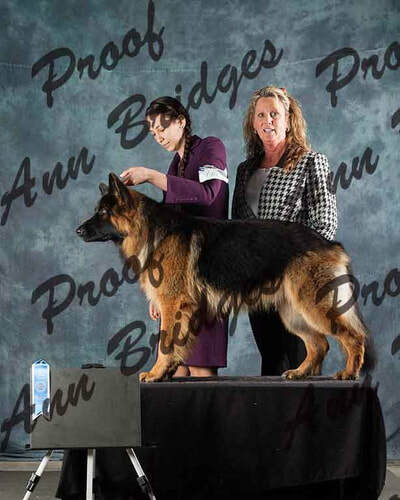 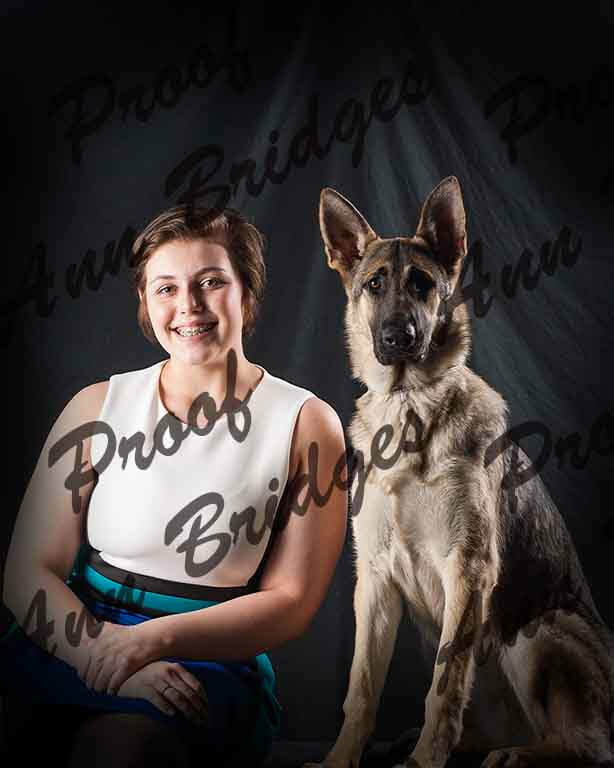 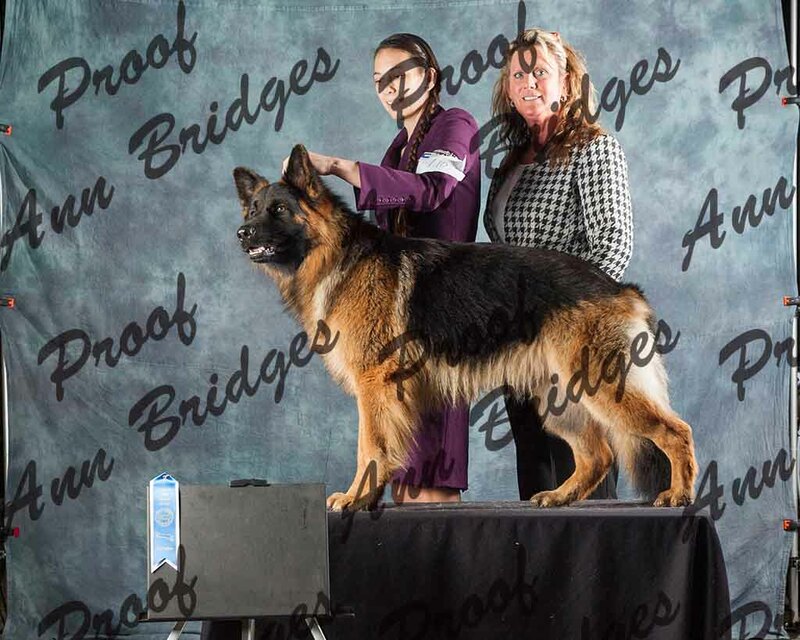 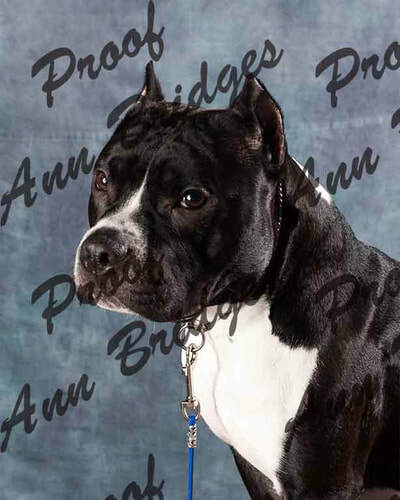 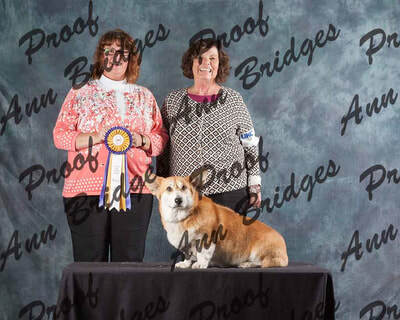 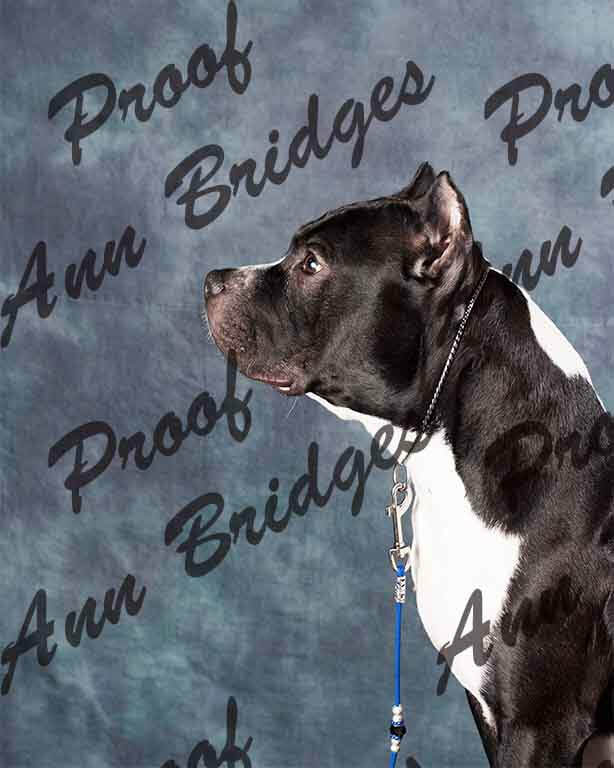 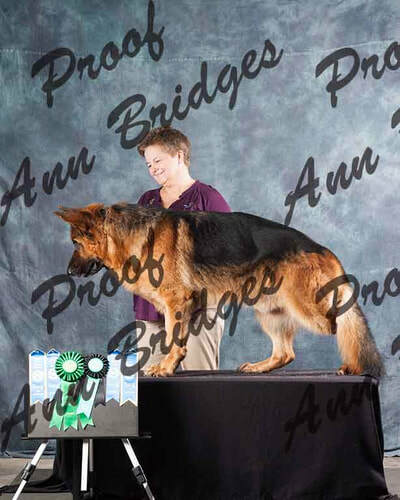 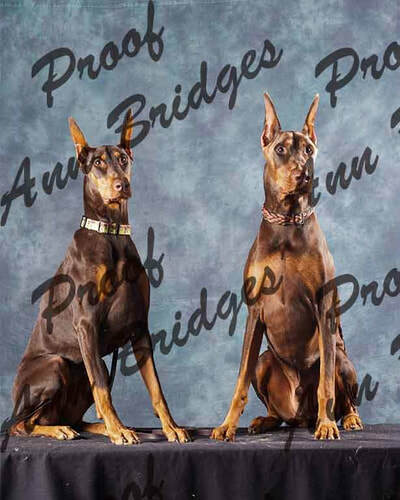 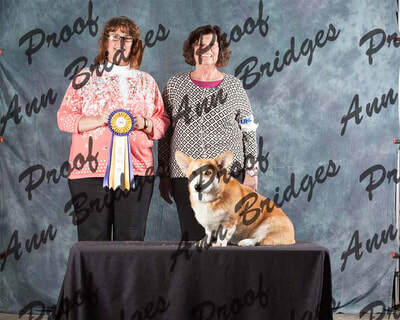 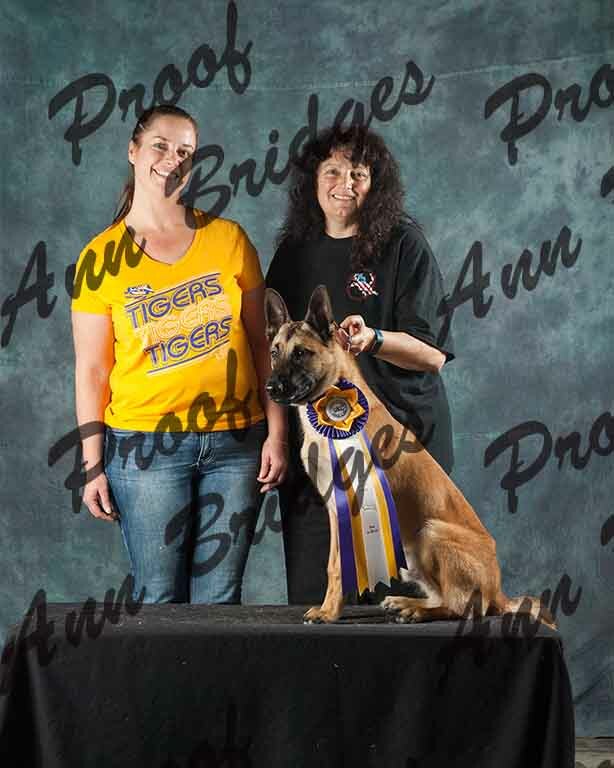 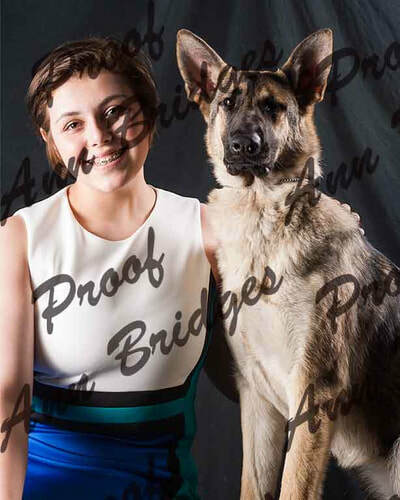 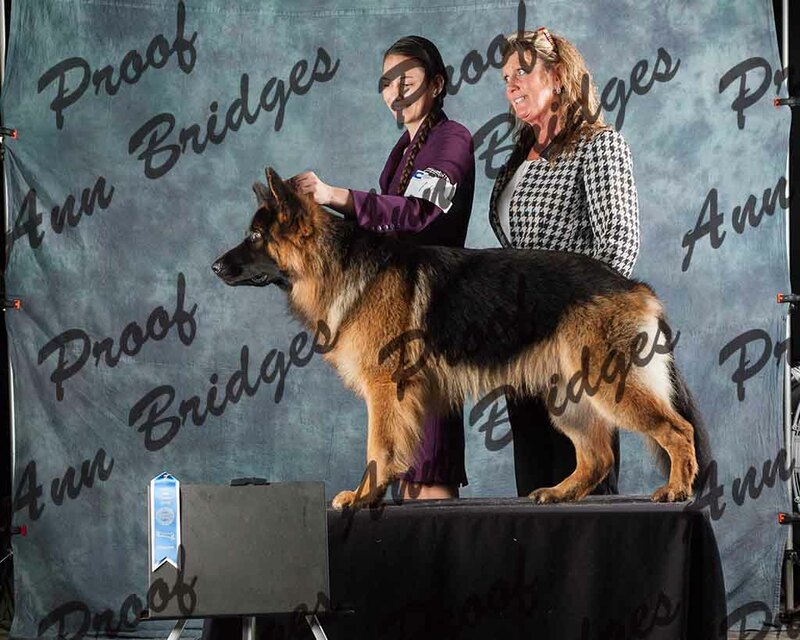 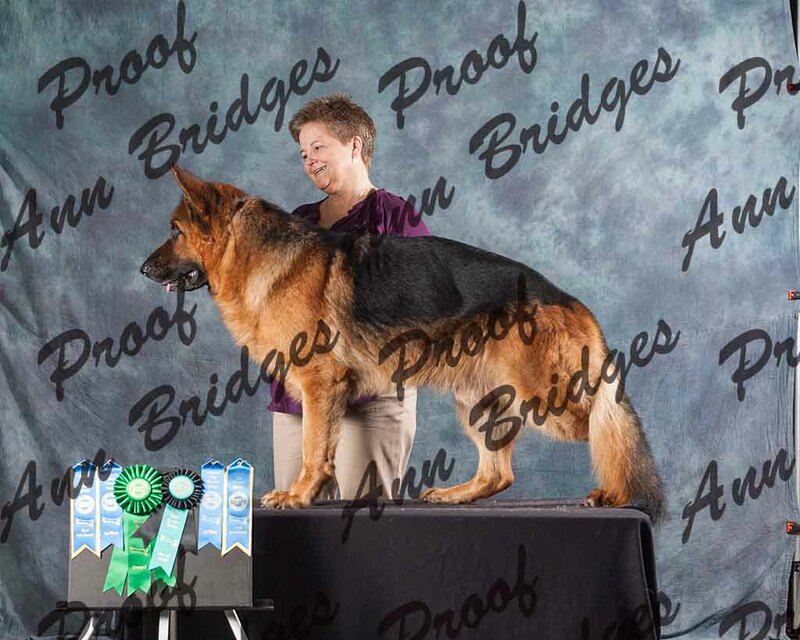 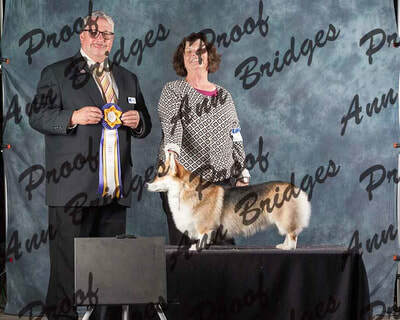 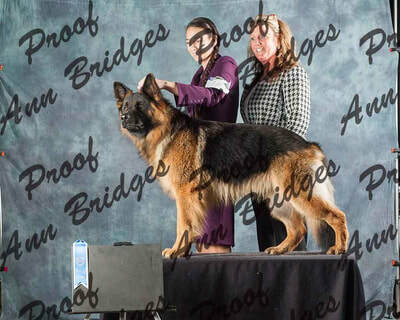 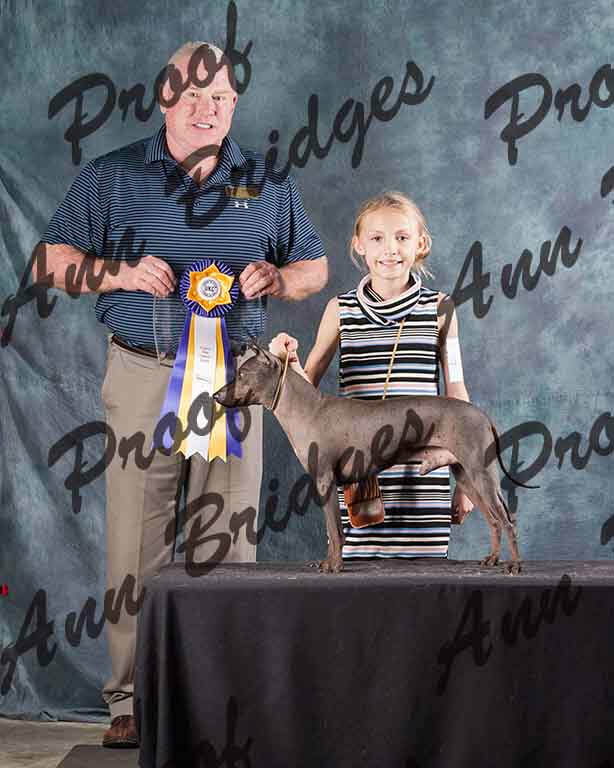 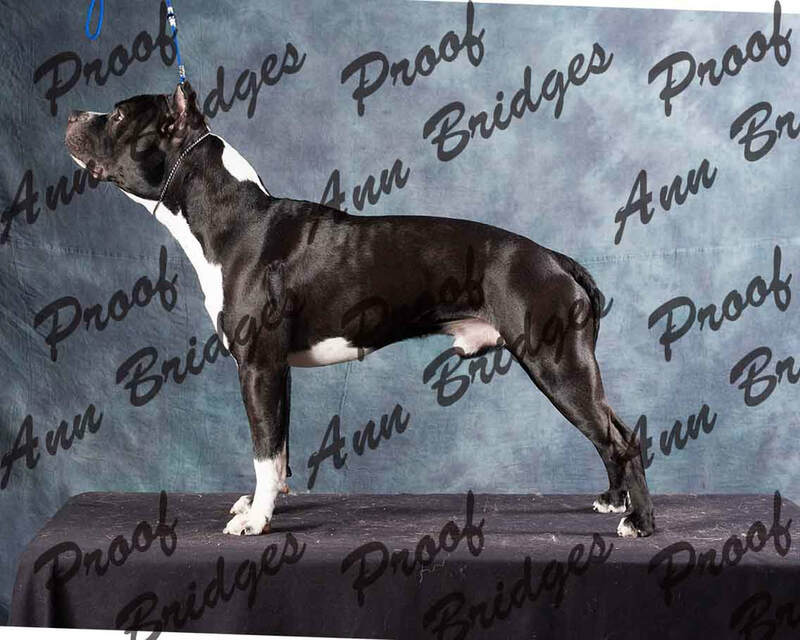 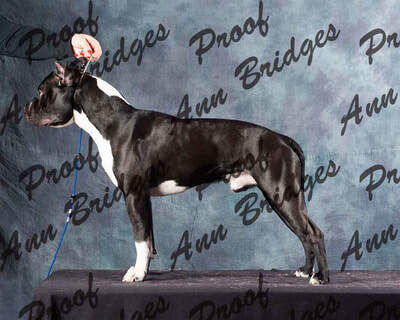 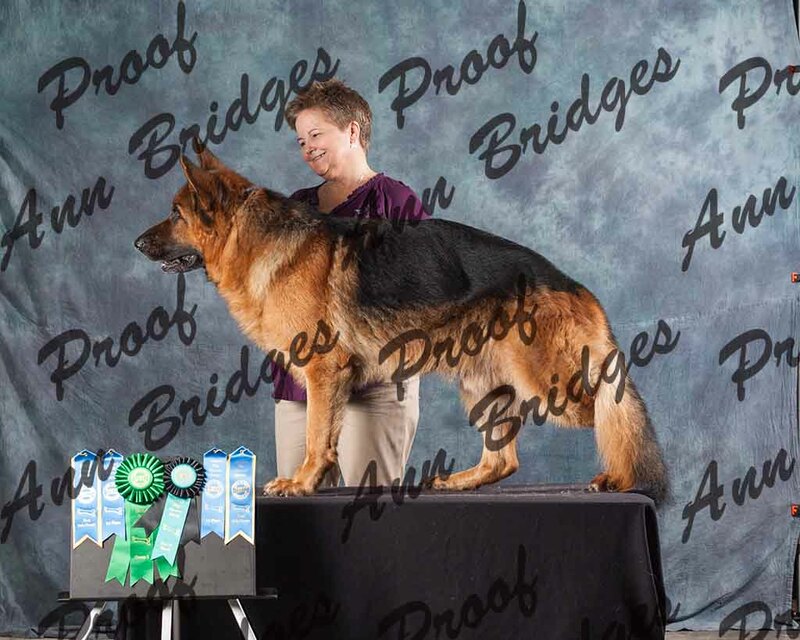 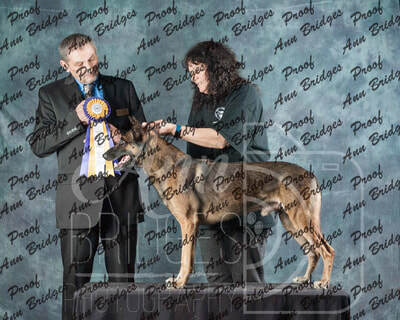 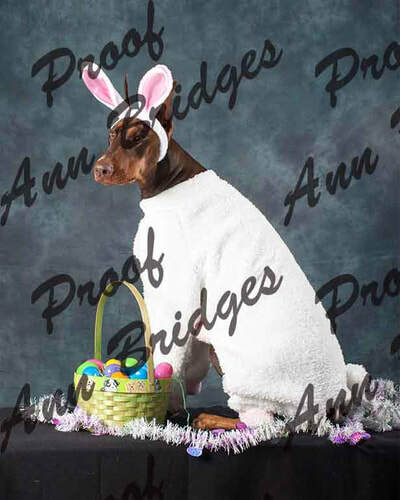 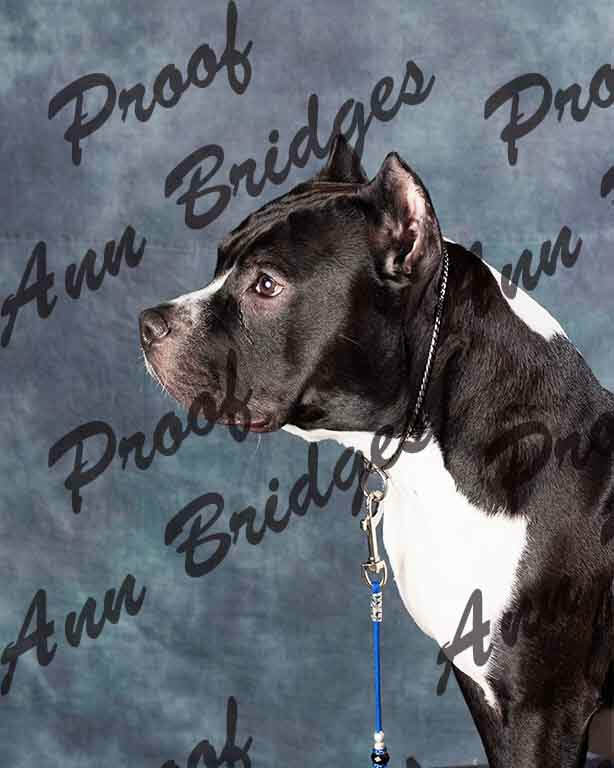 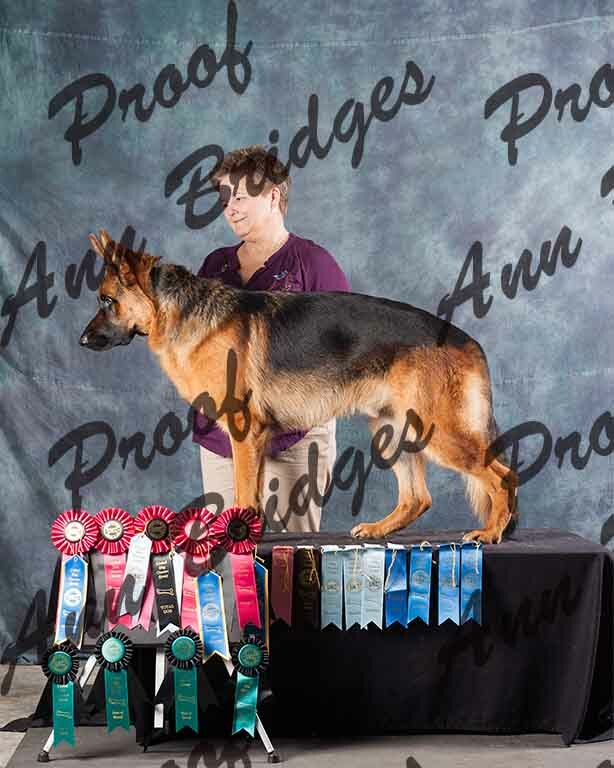 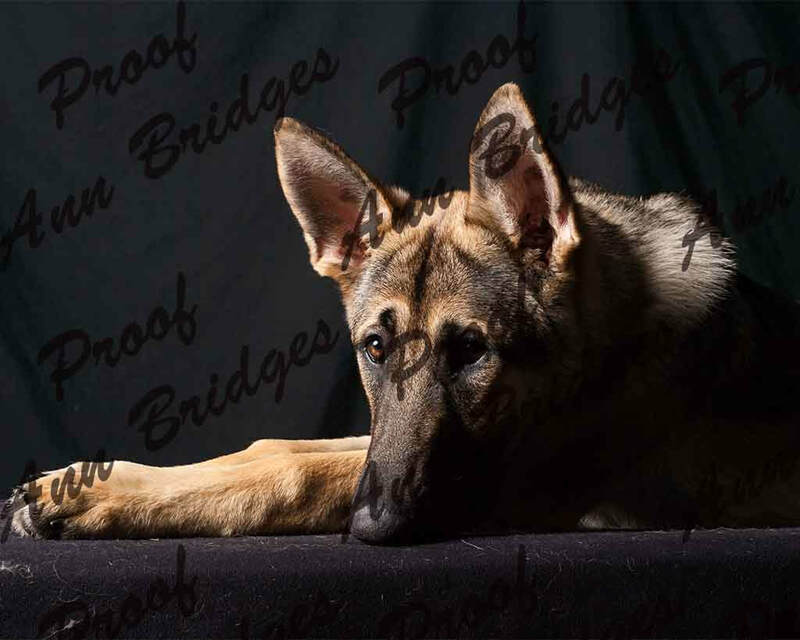 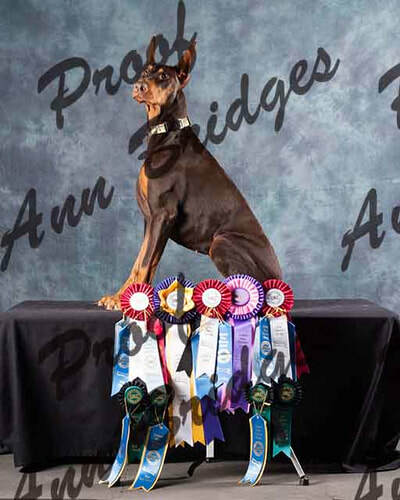 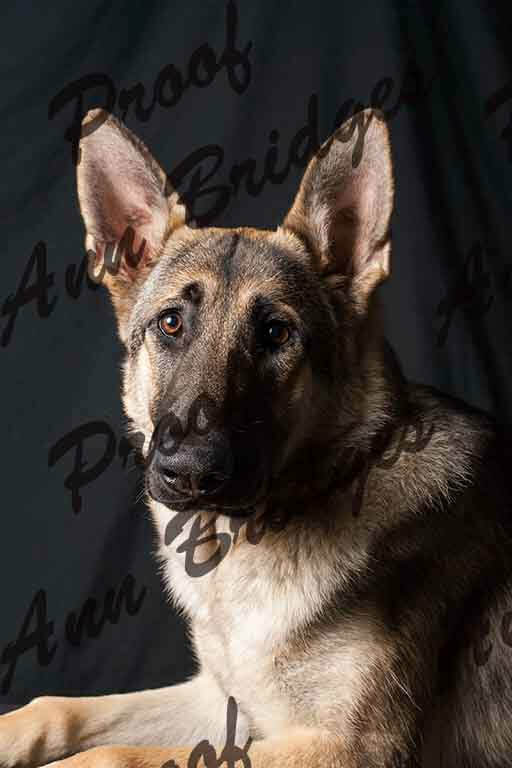 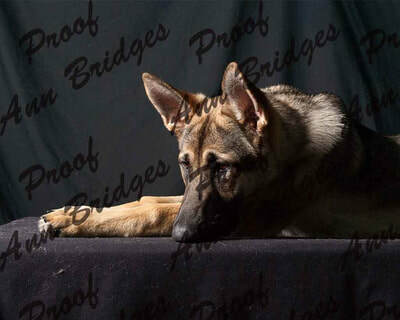 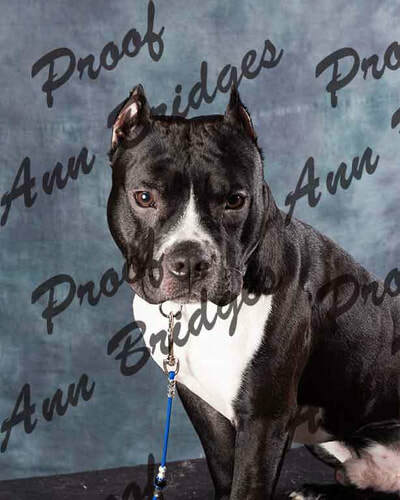 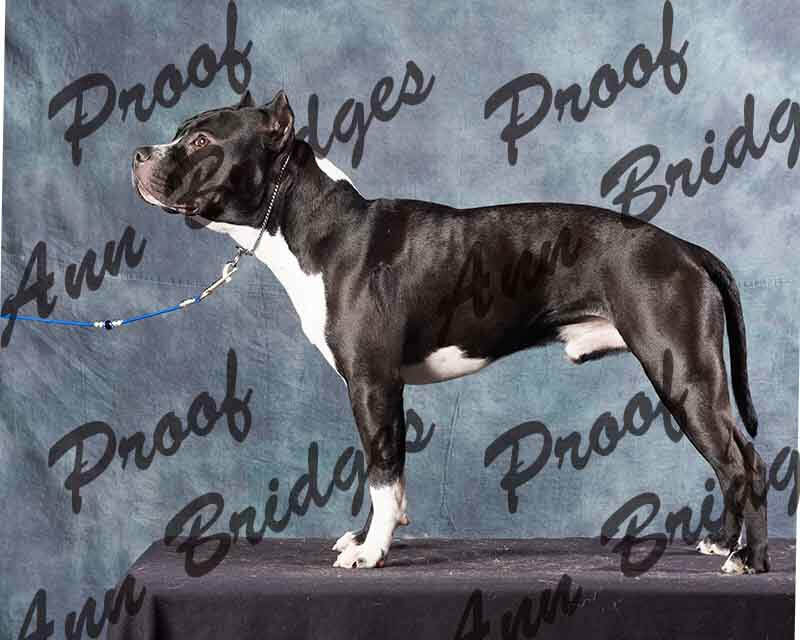 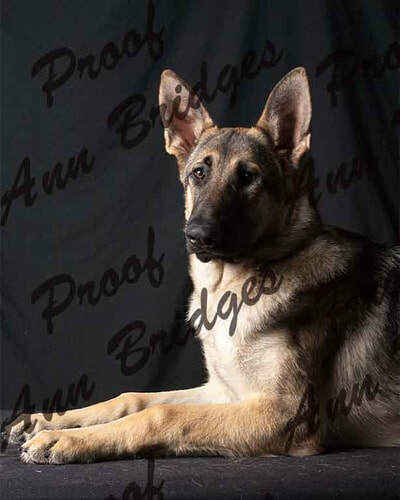 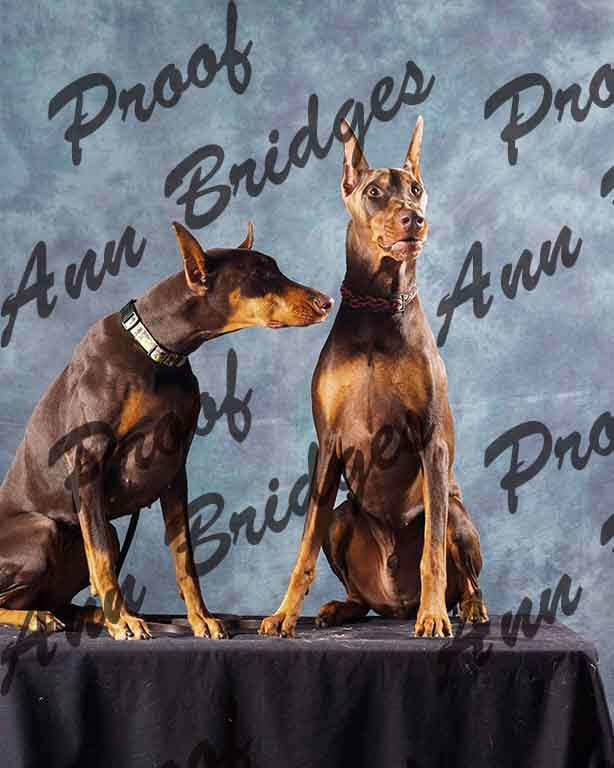 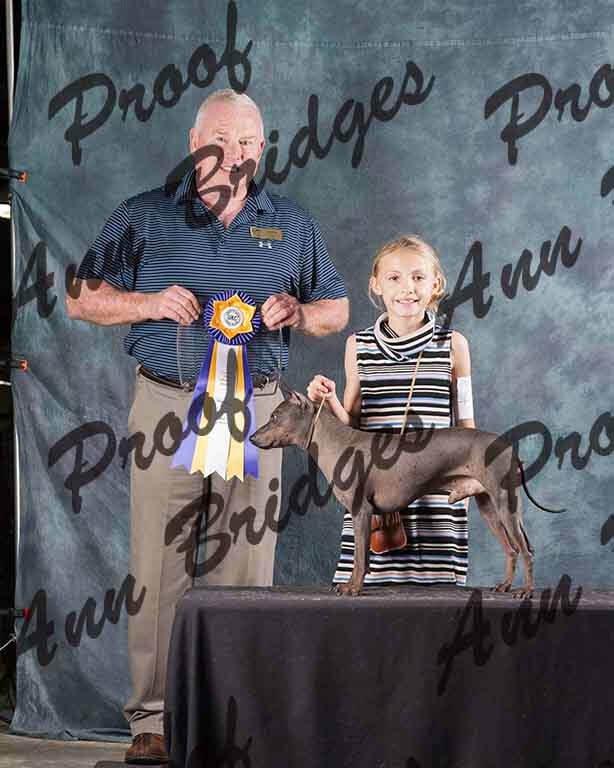 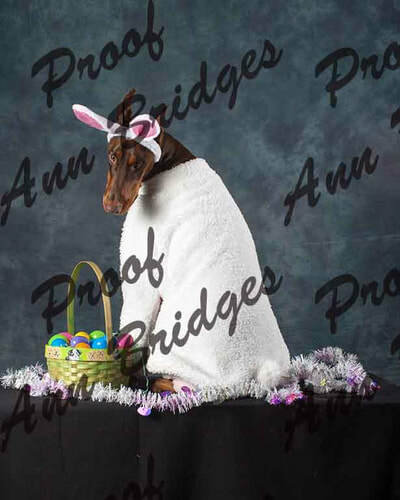 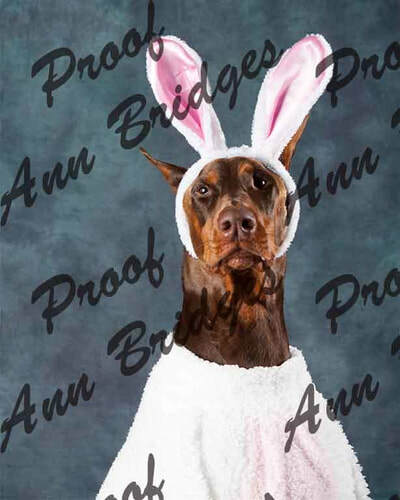 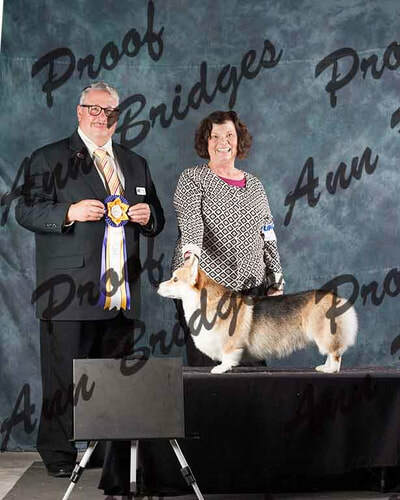 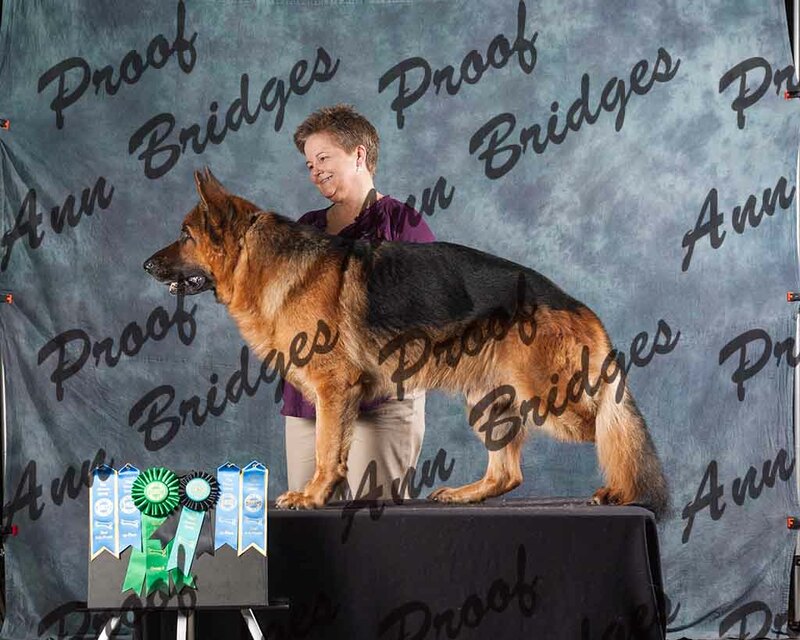 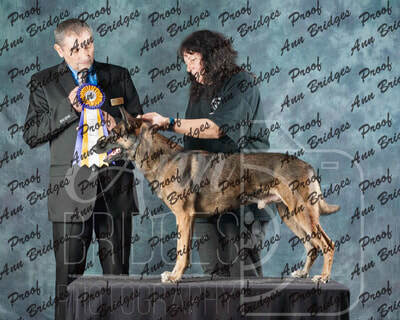 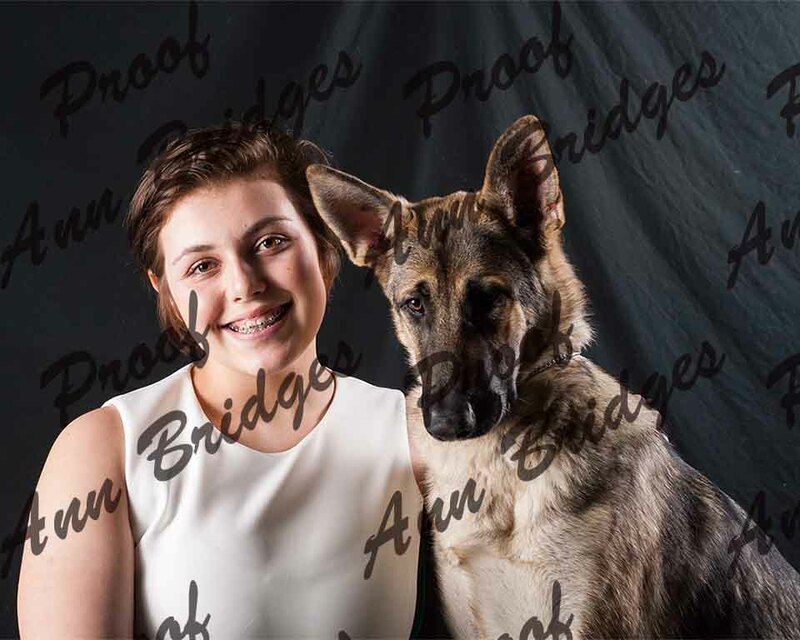 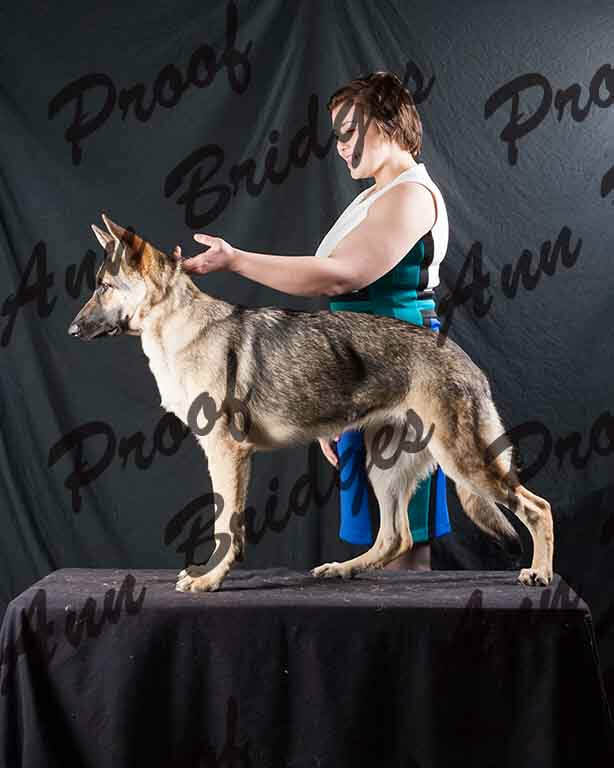 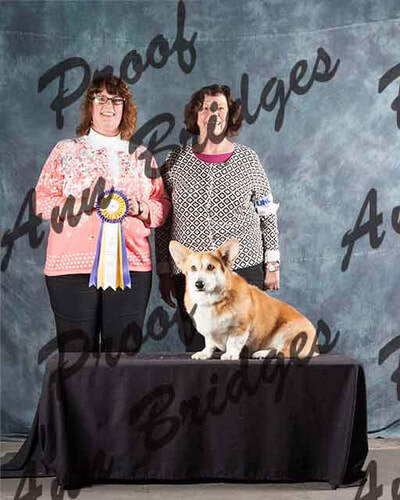 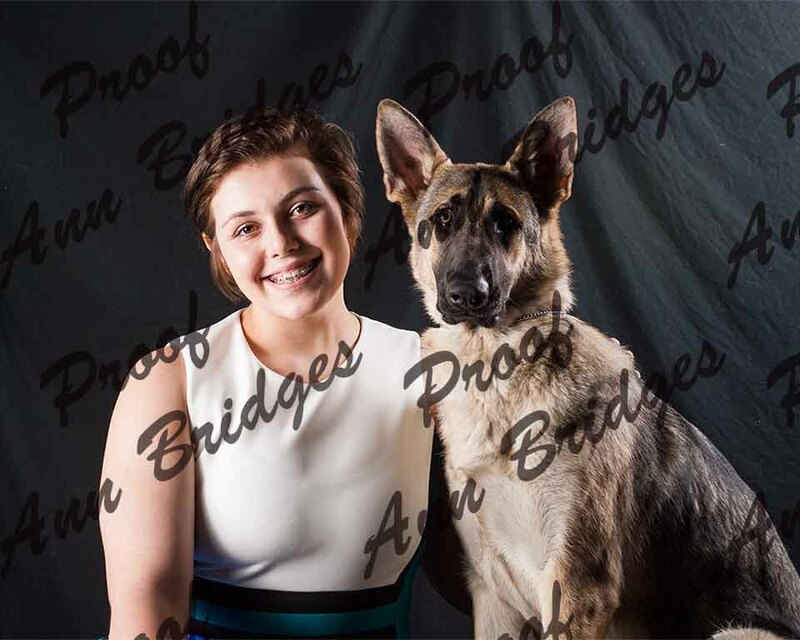 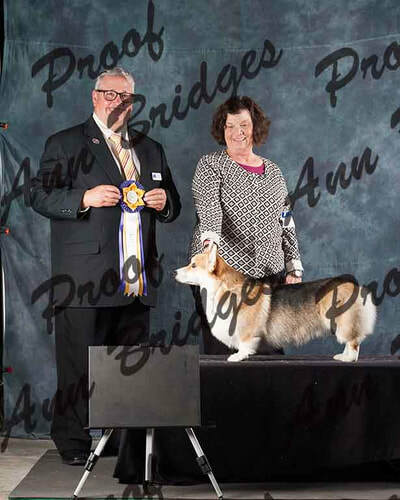 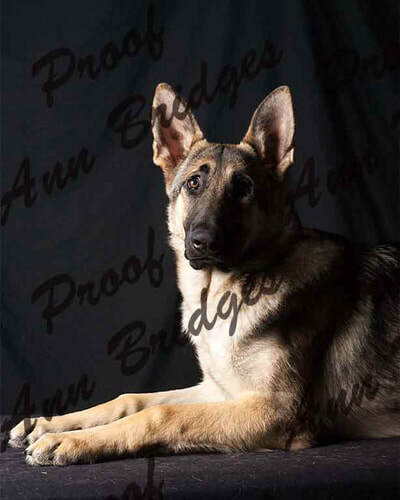 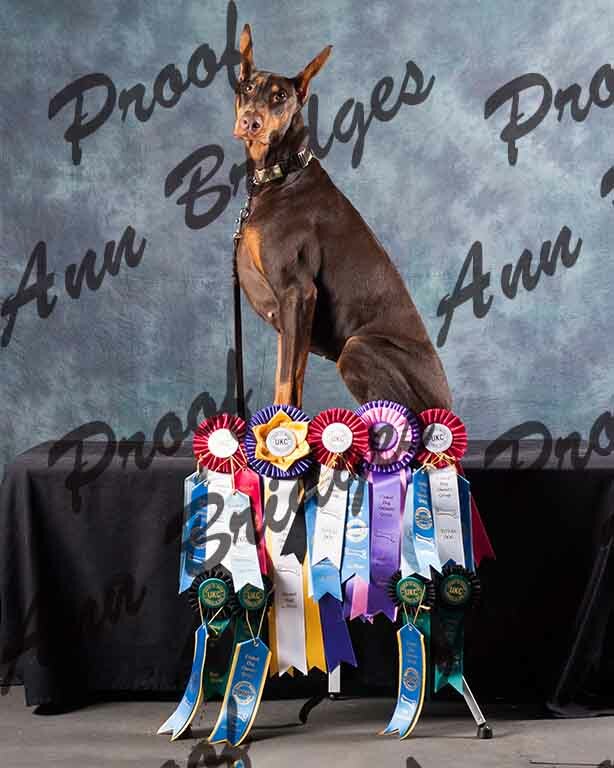 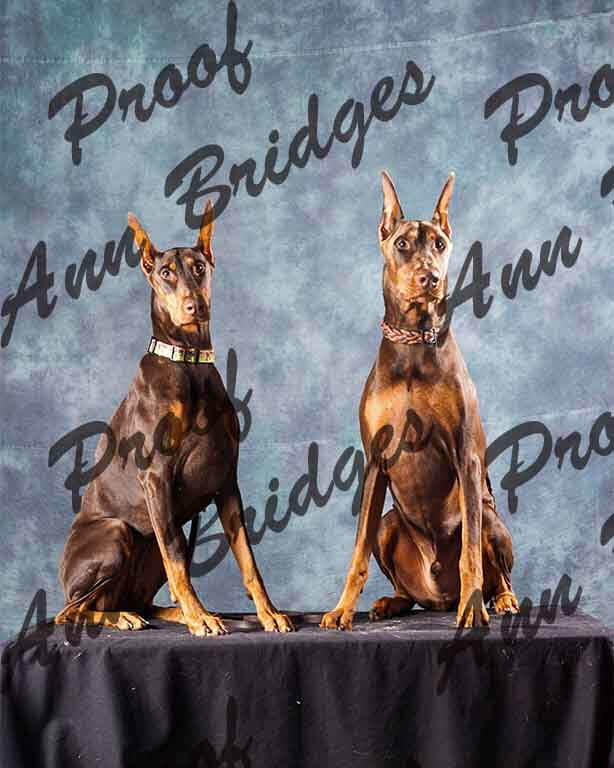 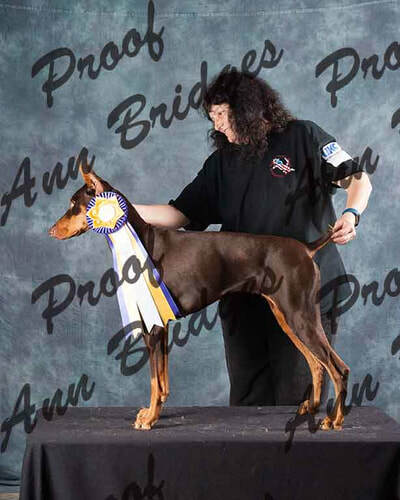 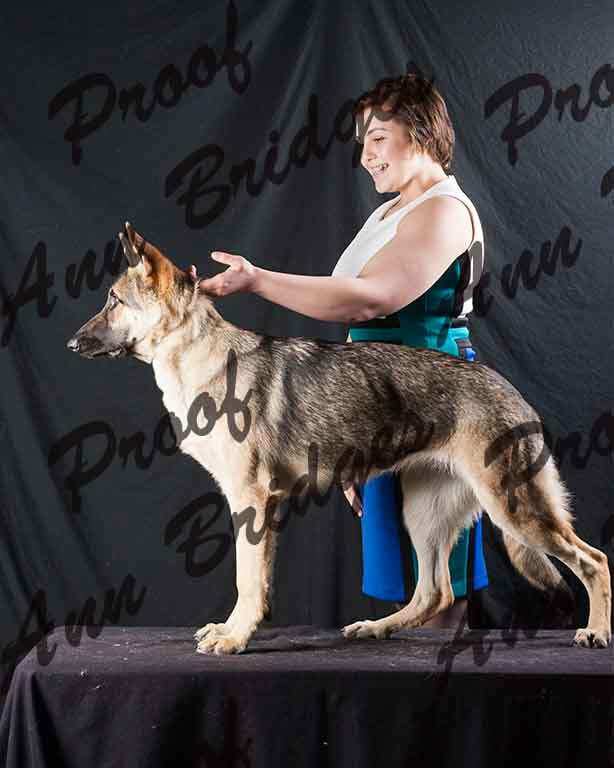 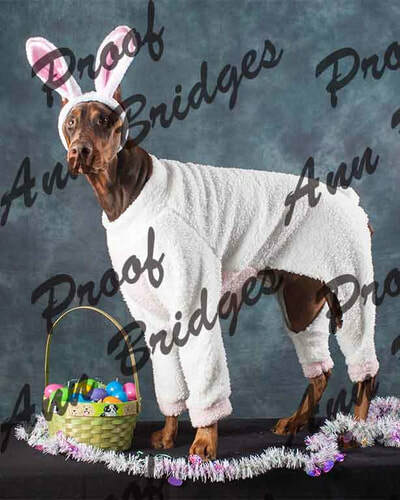 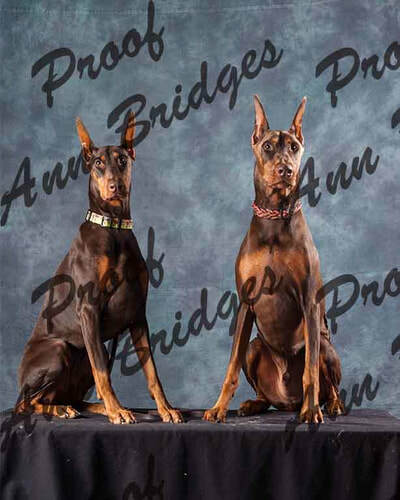 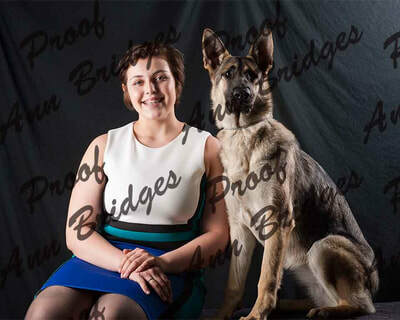 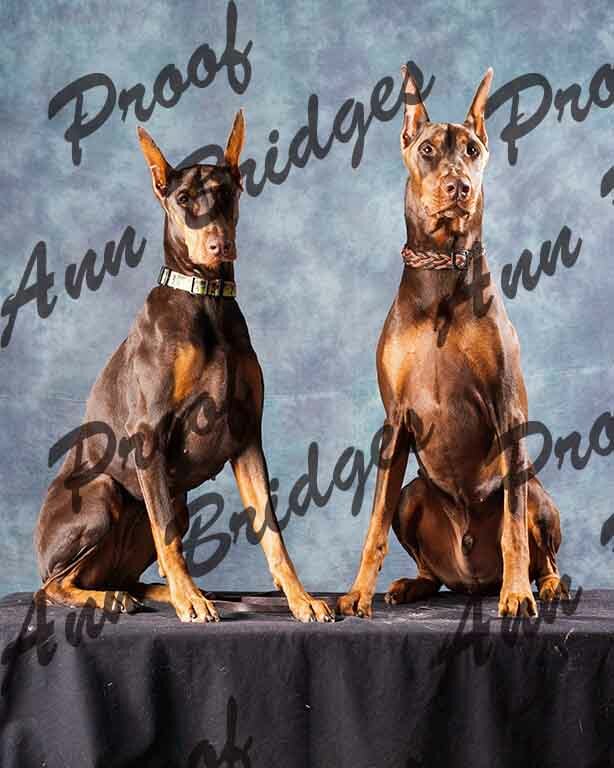 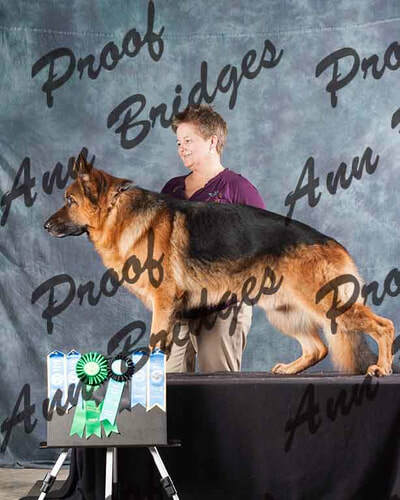 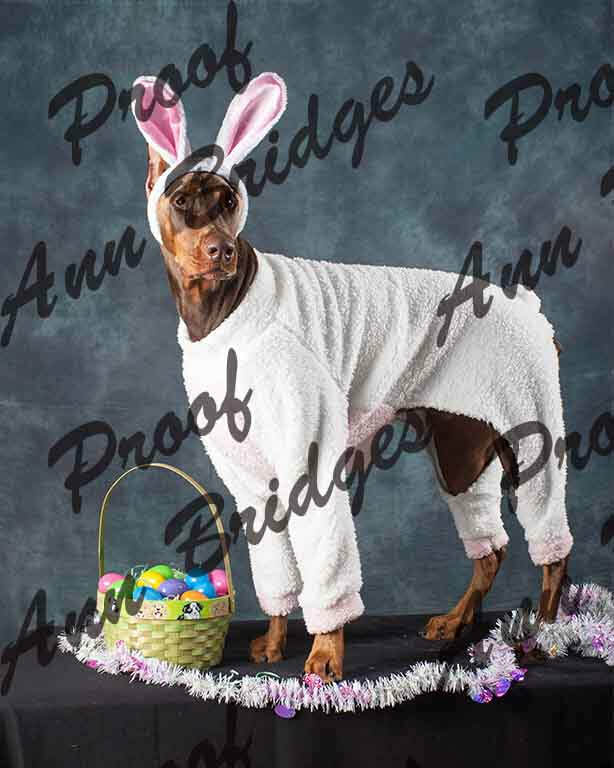 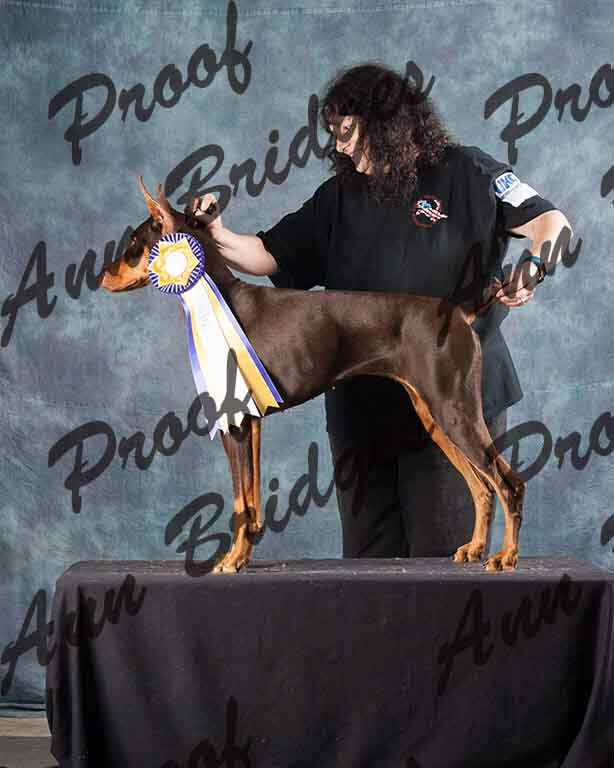 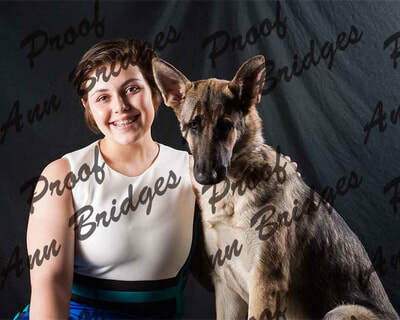 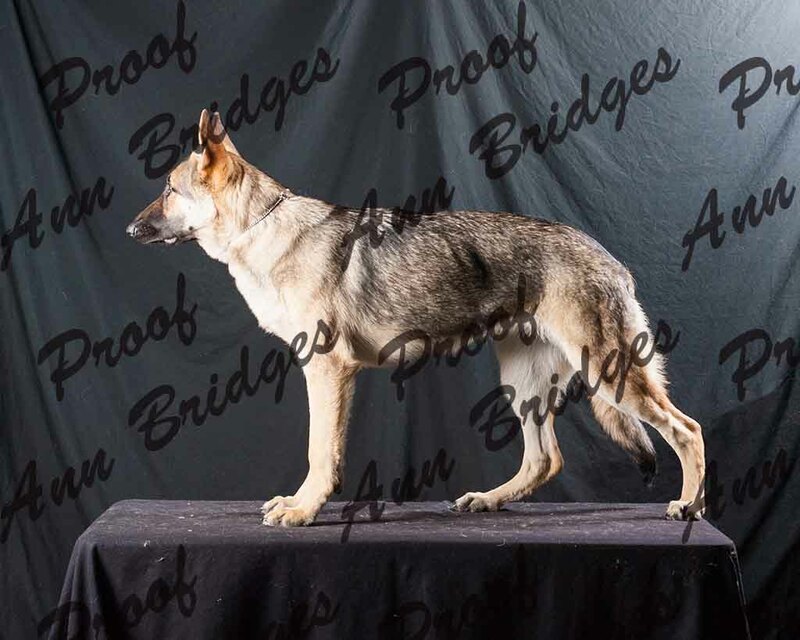 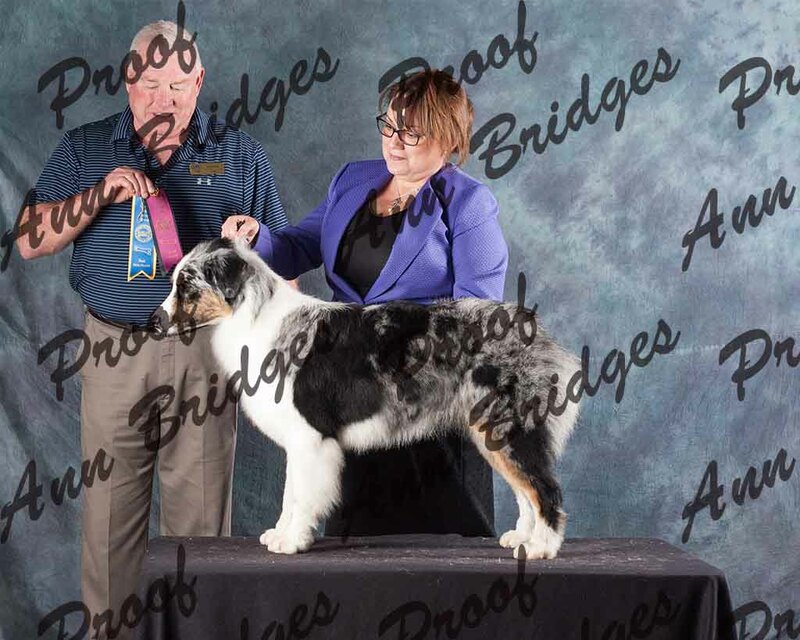 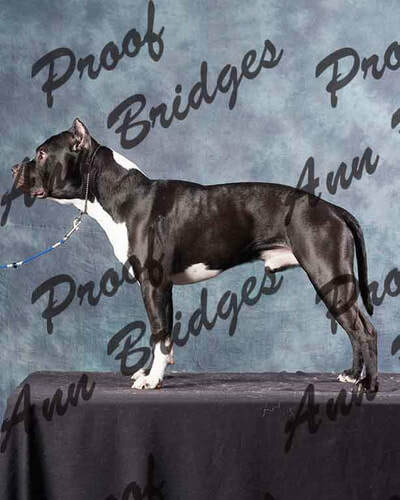 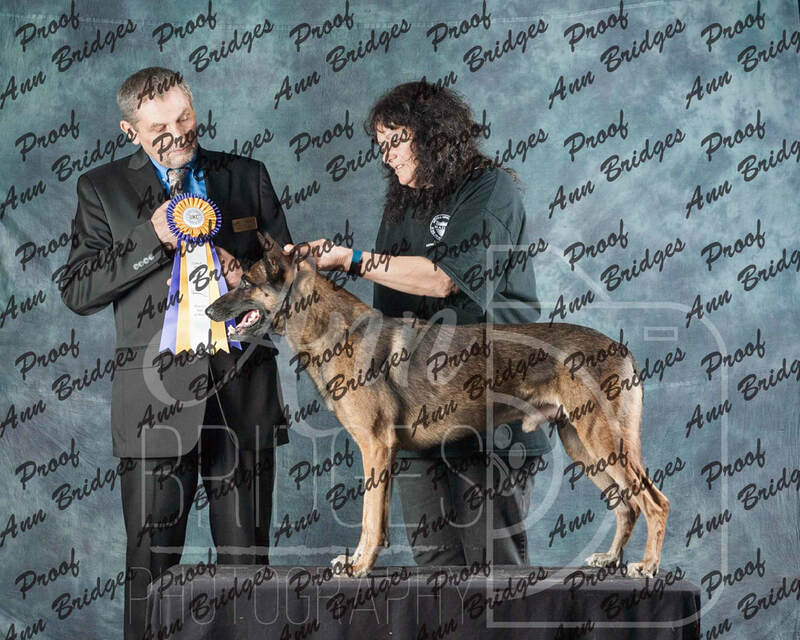 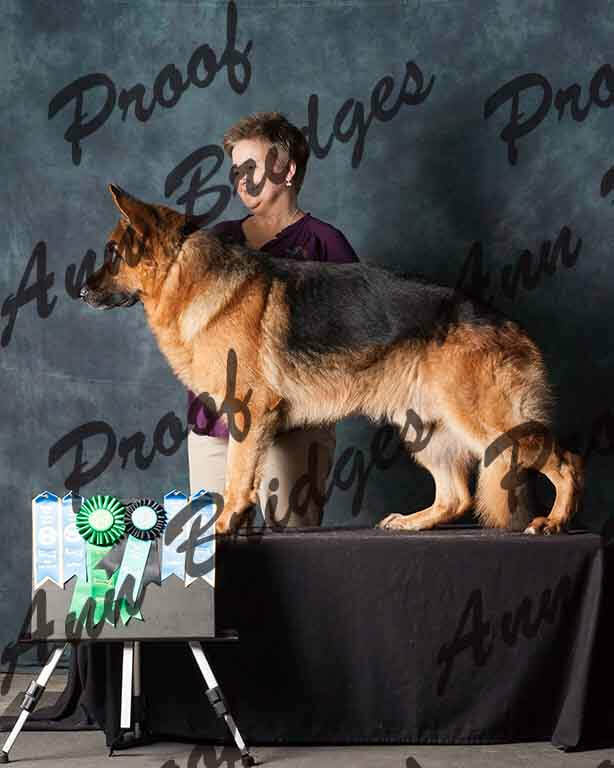 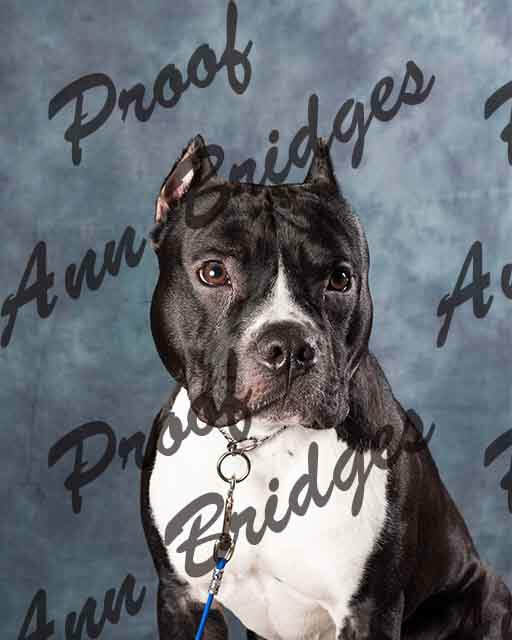 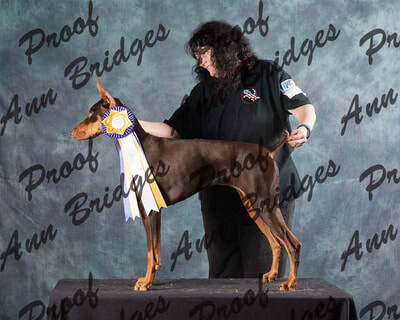 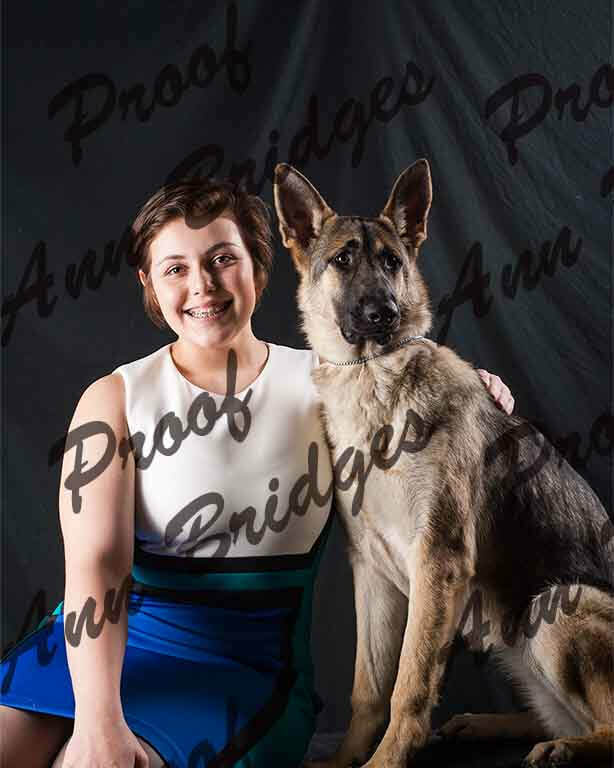 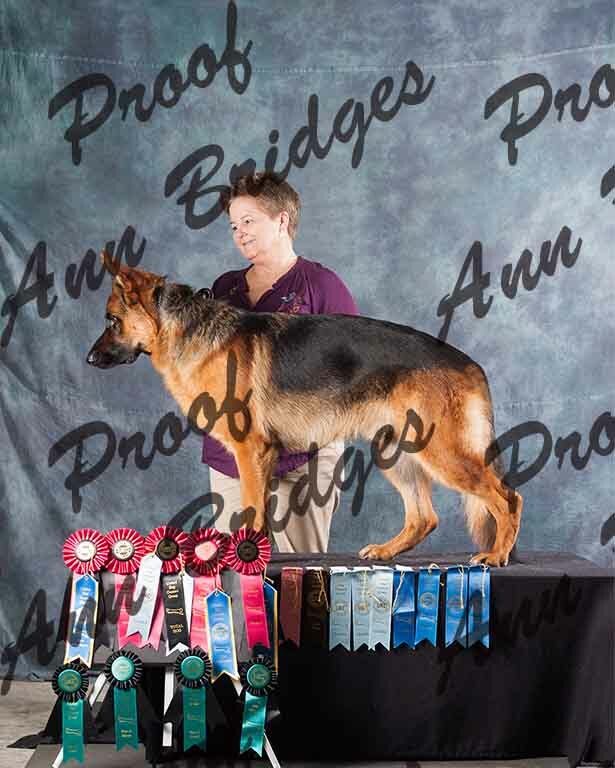 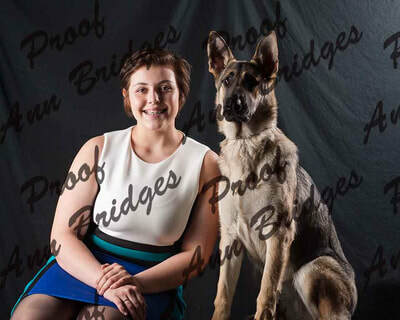 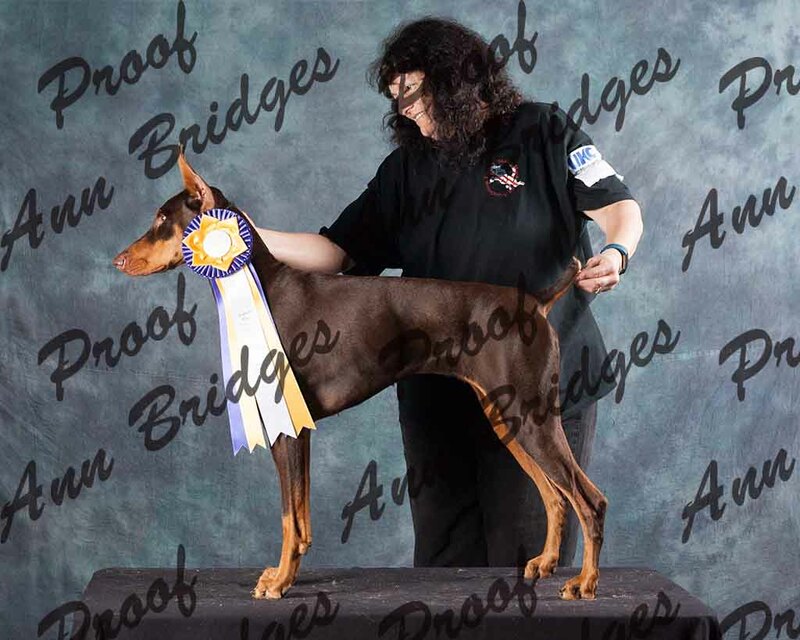 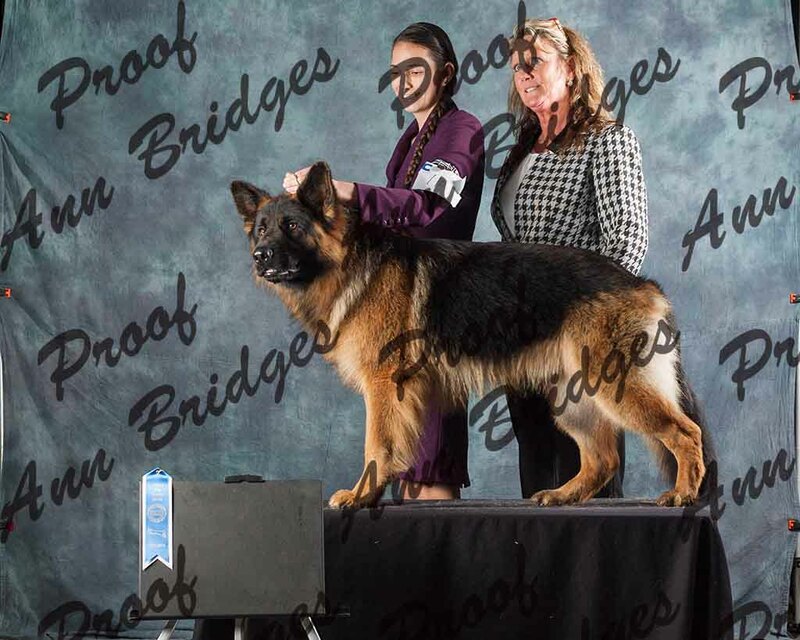 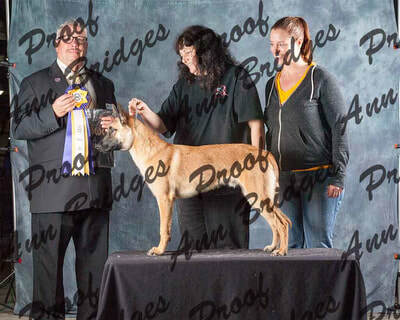 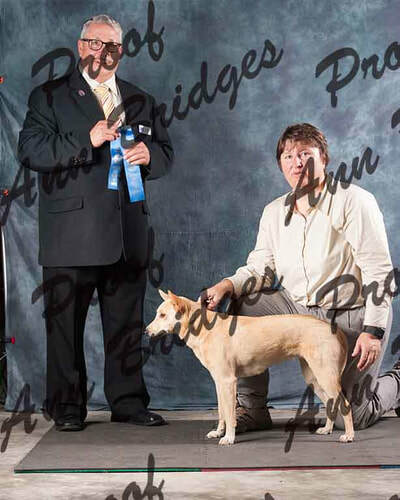 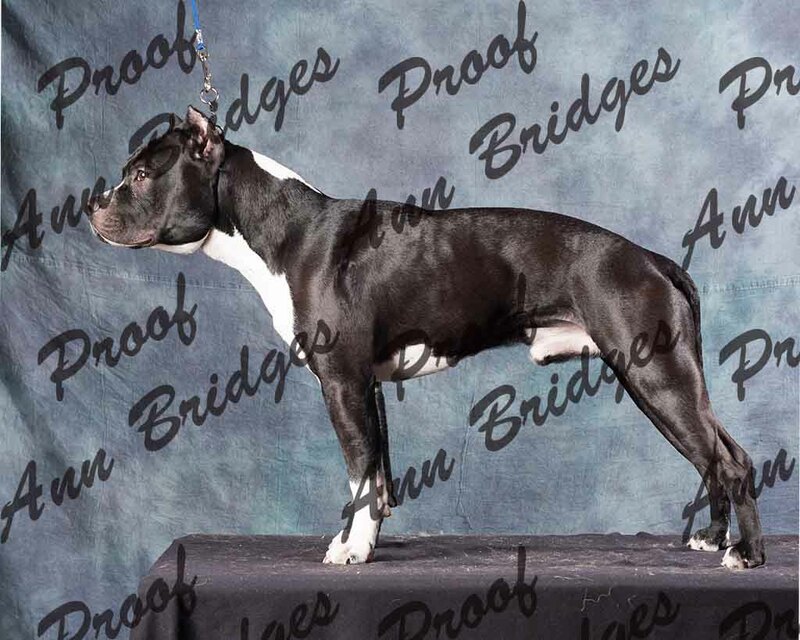 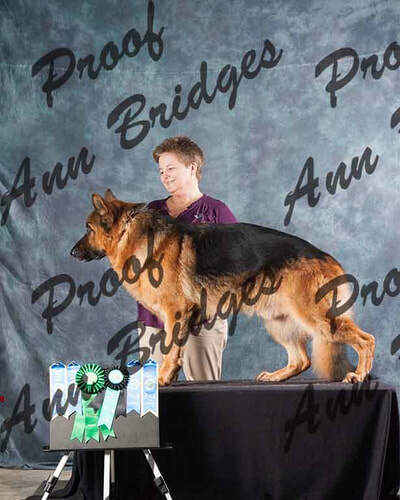 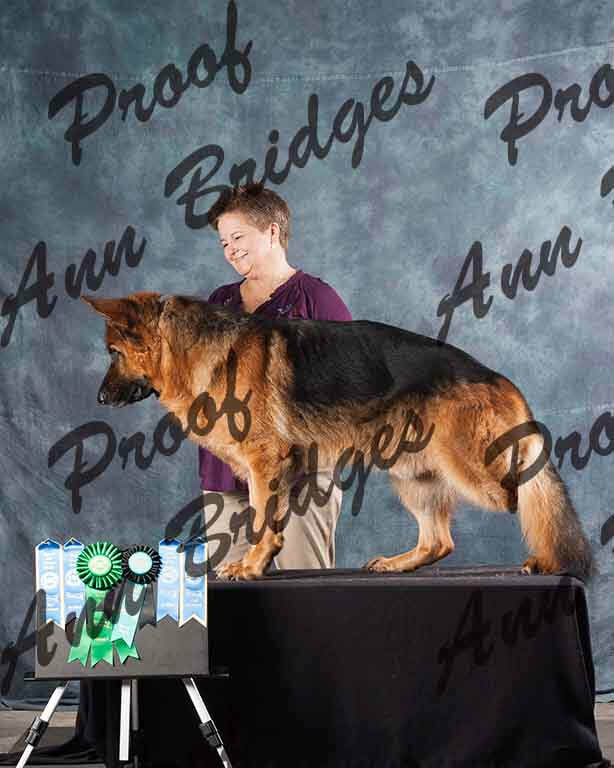 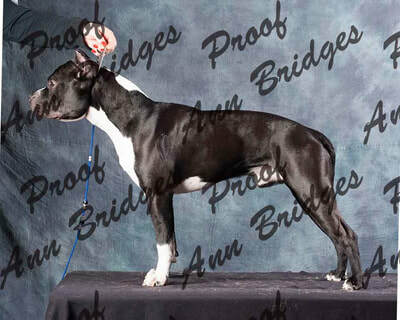 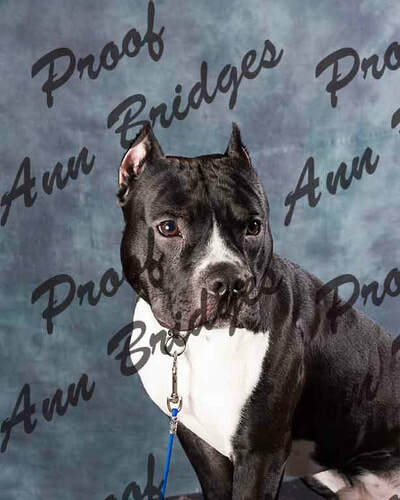 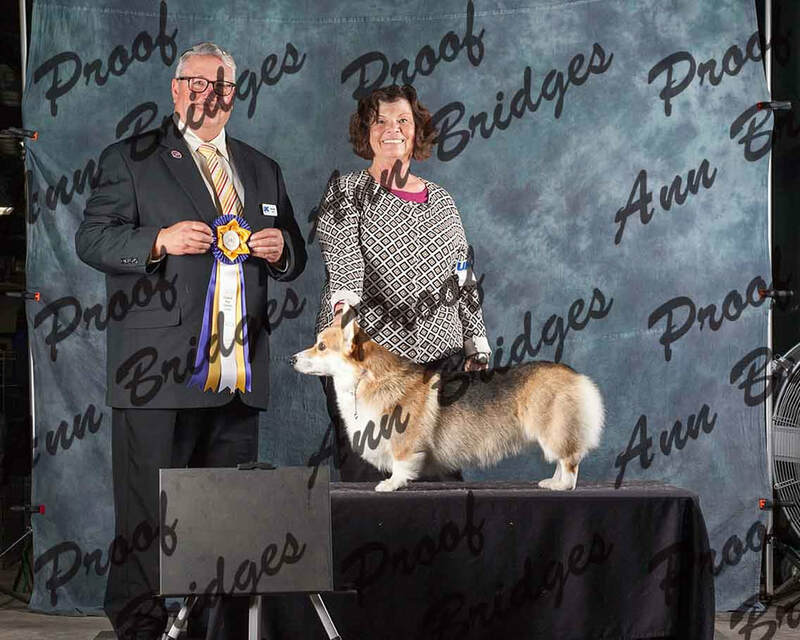 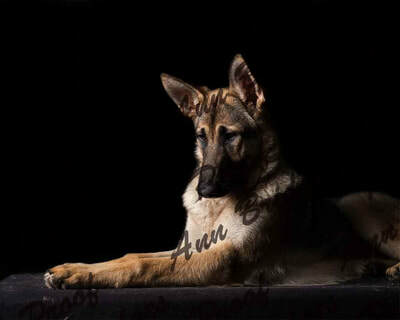 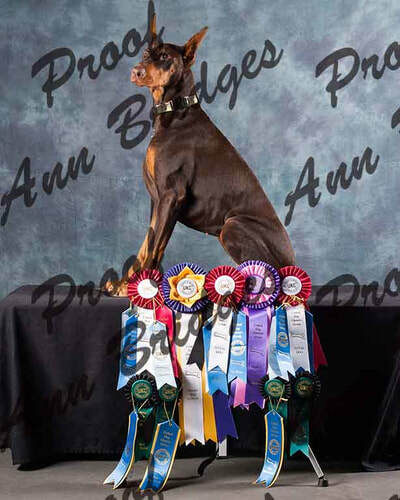 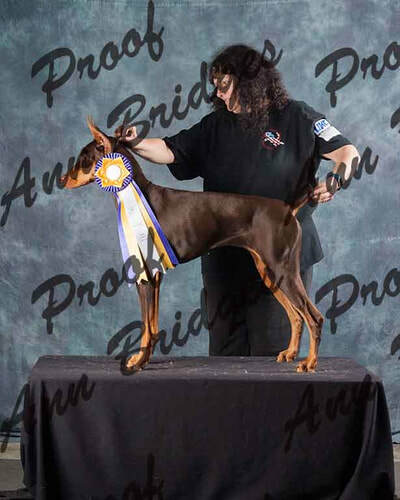 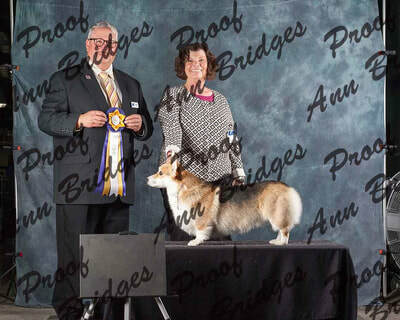 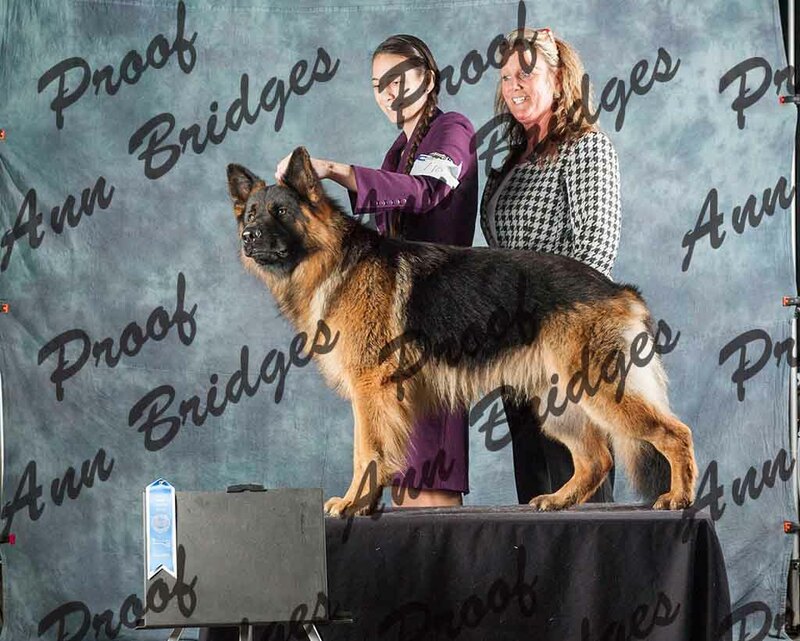 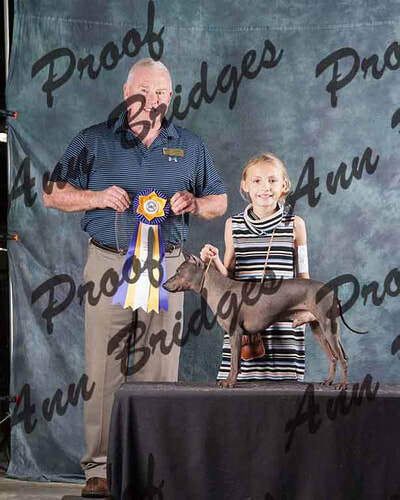 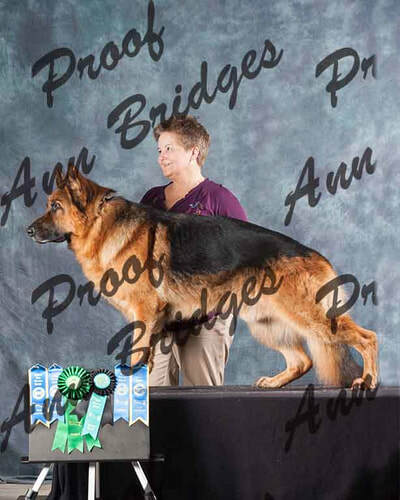 (People who have already paid for their images but still need to choose, your images are on their own page and will be under either the dog name, your name or your breed.) 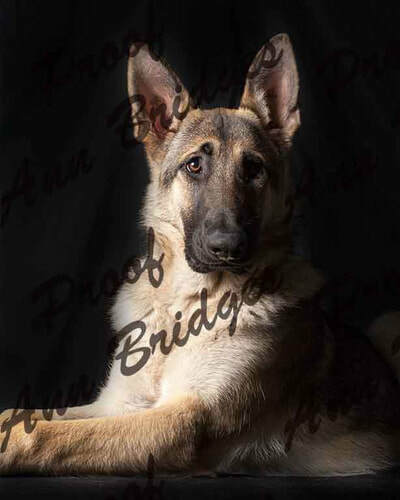 When placing order, please give me the gallery name and the number. Ordering information is at the bottom of this page. Please make note of the file number for each photo. 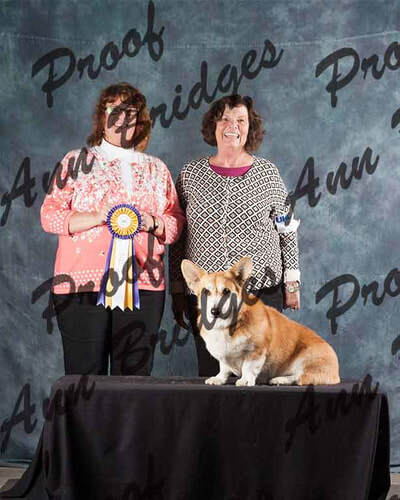 You can click on the images to enlarge them. Your final images/prints won't have the proof overlay on them, web/social media quality images will have our logo on them, prints will have a signature.